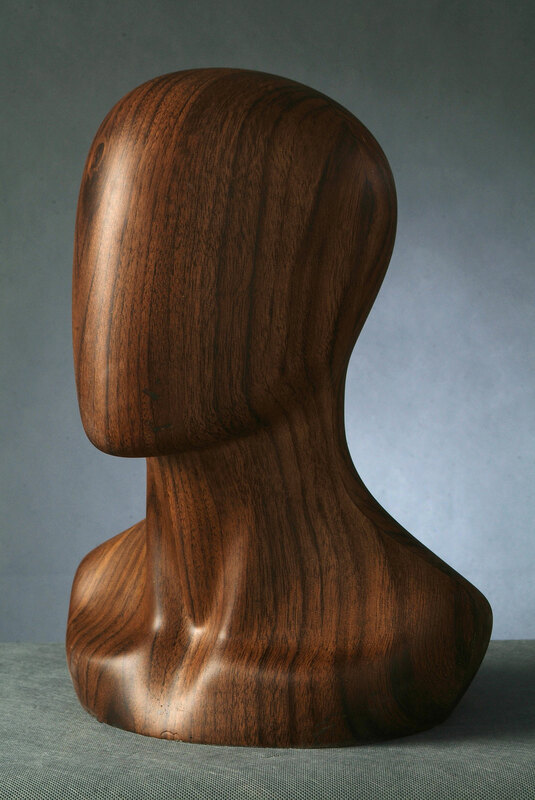 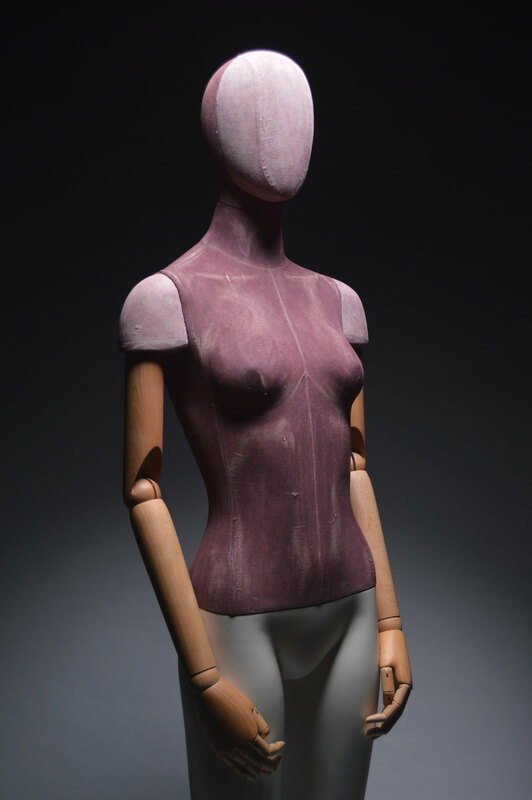 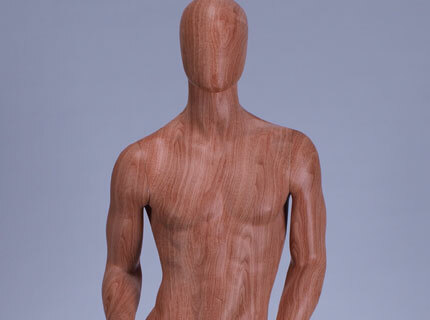 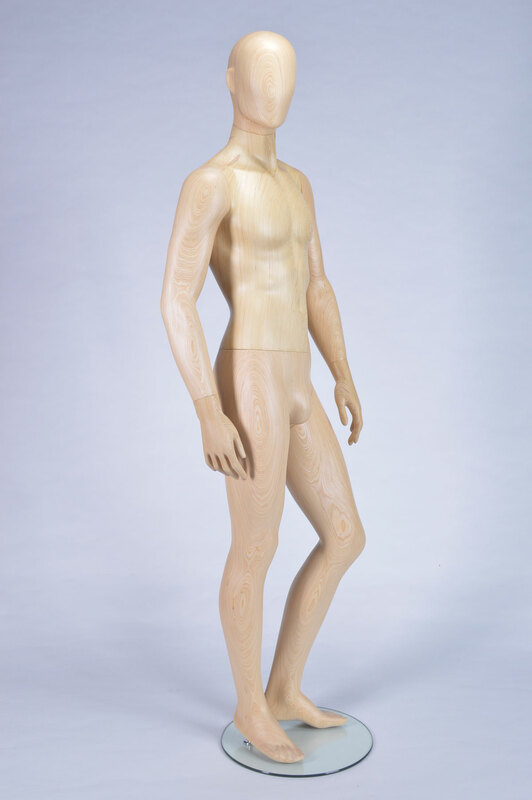 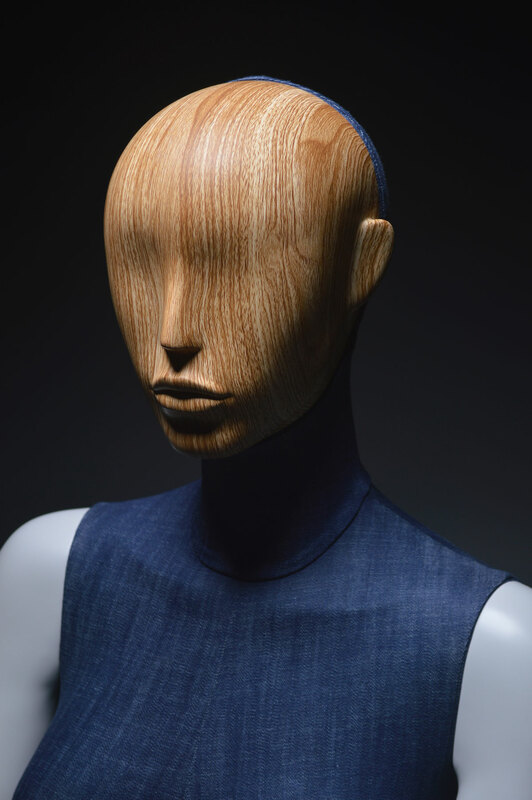 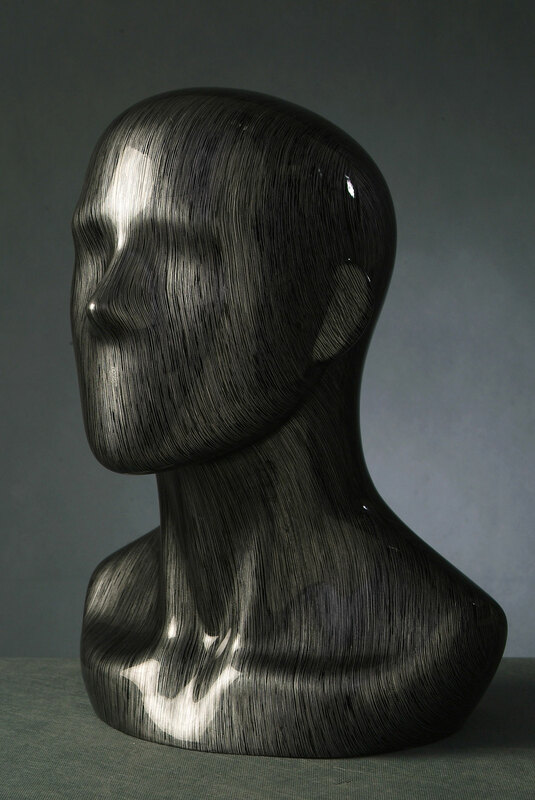 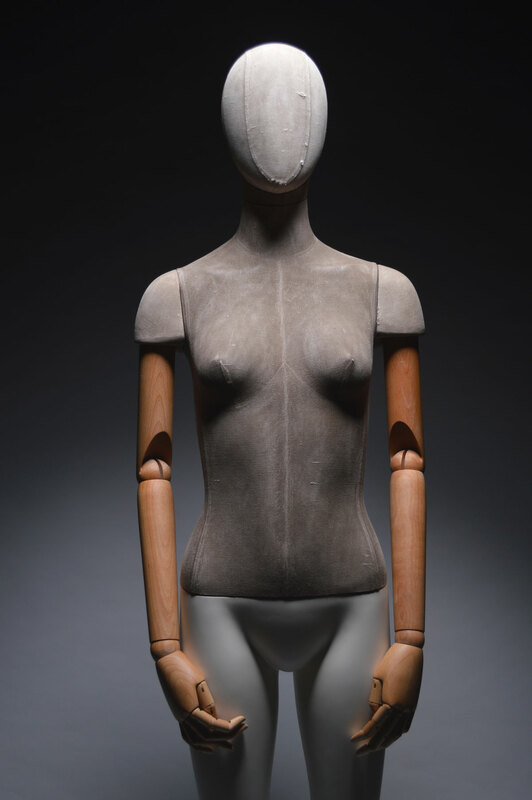 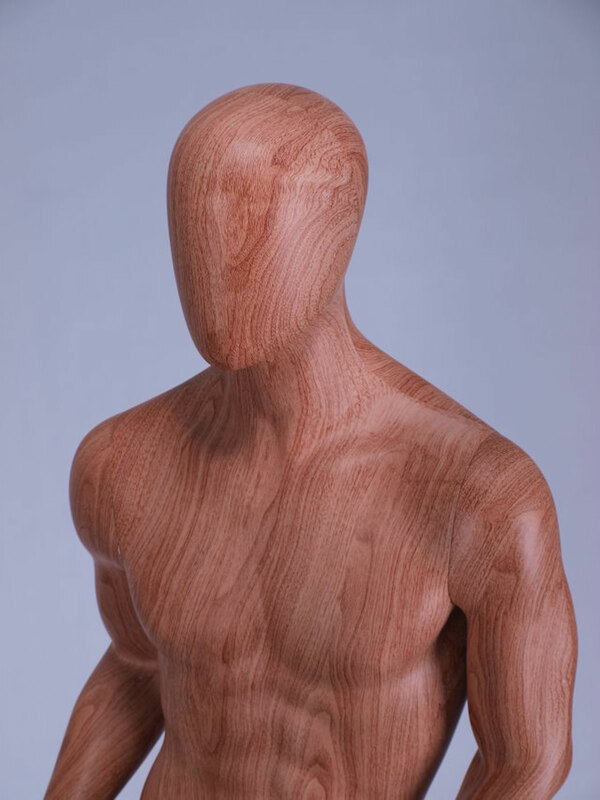 Our ash wood material is the ideal choice for making mannequins with a natural and raw finishing touch. 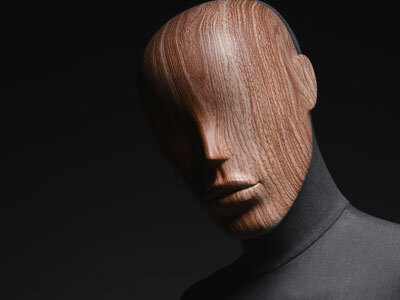 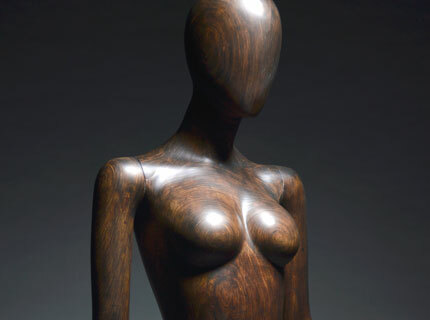 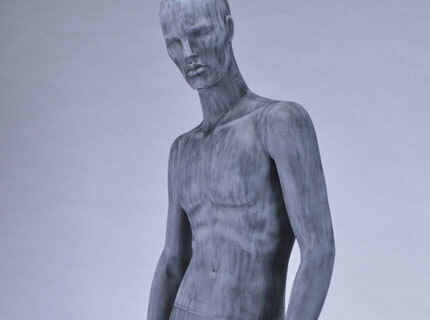 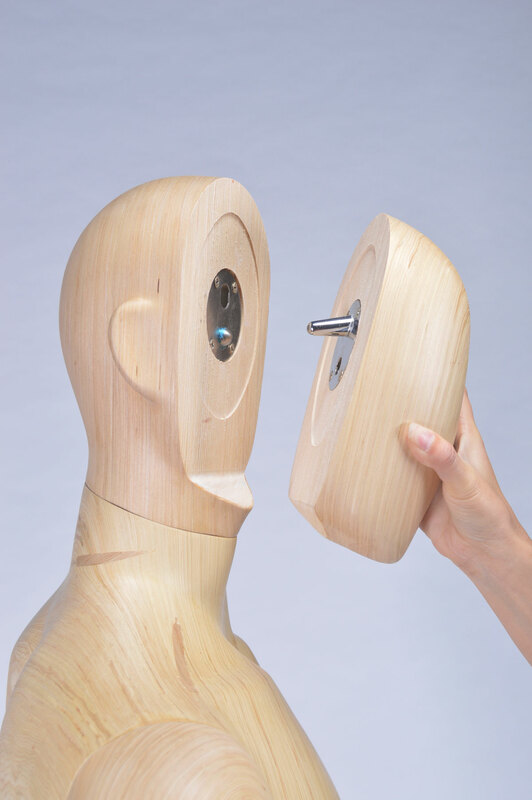 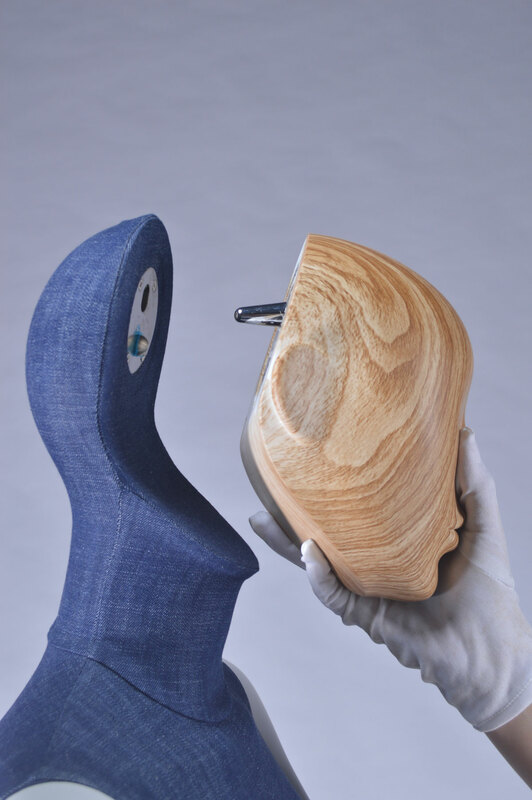 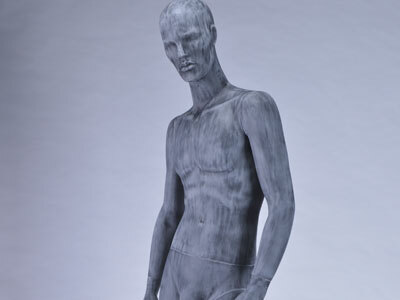 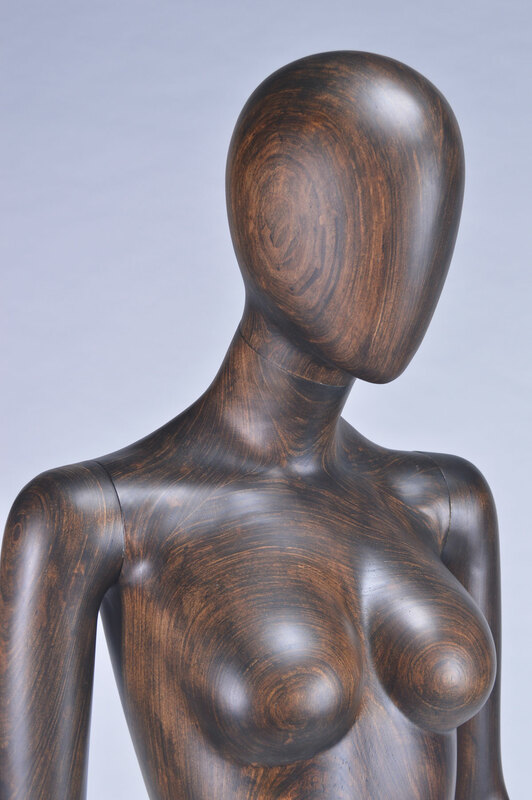 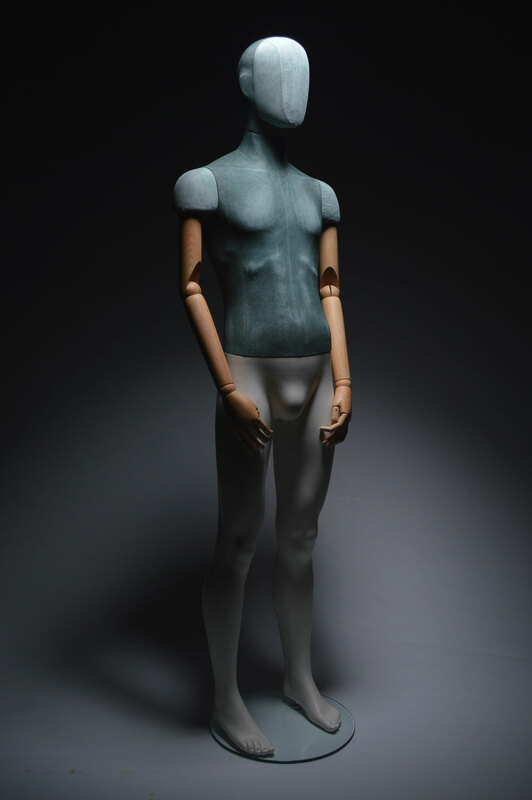 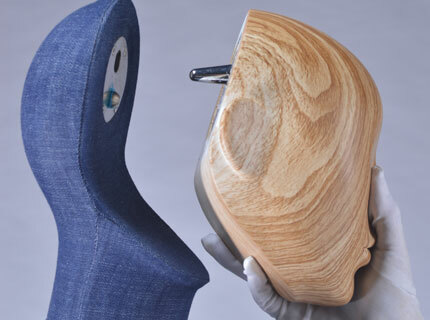 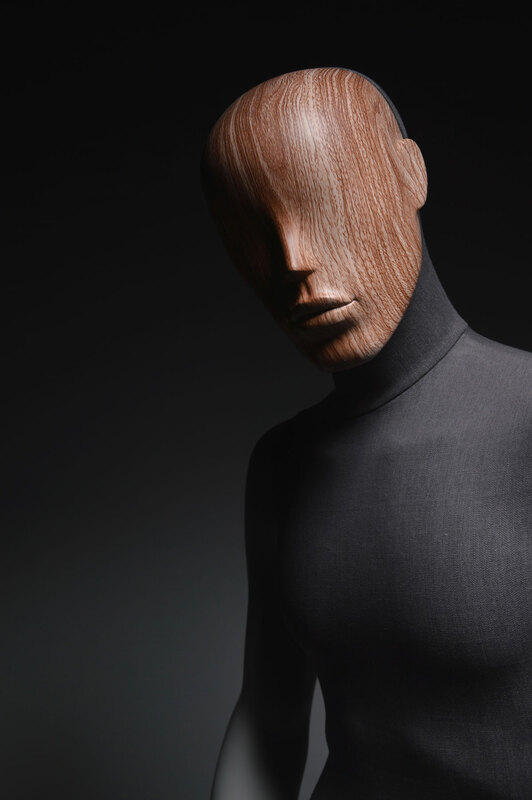 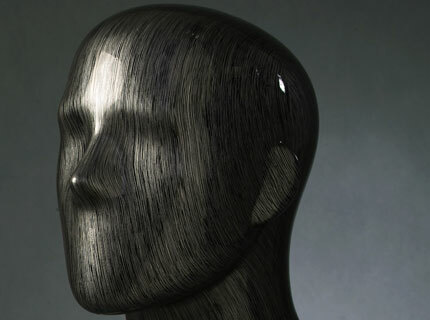 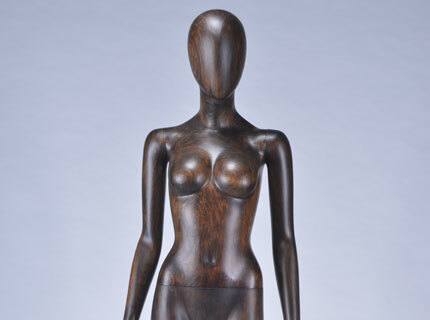 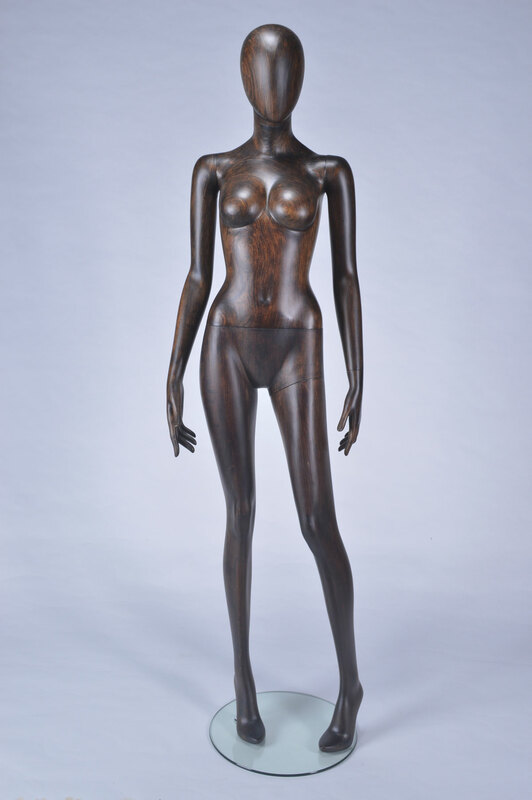 Ash wooden mannequins is hollow and shaped by 3D sculpture machine. 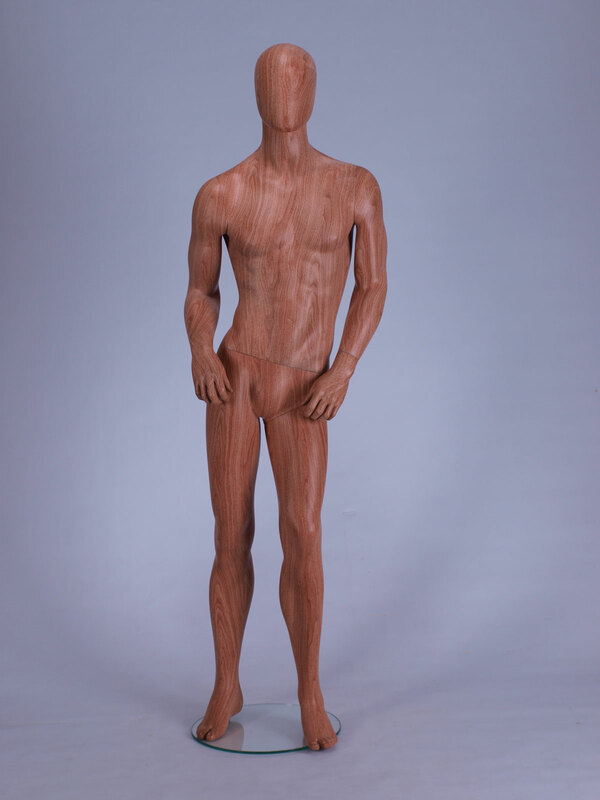 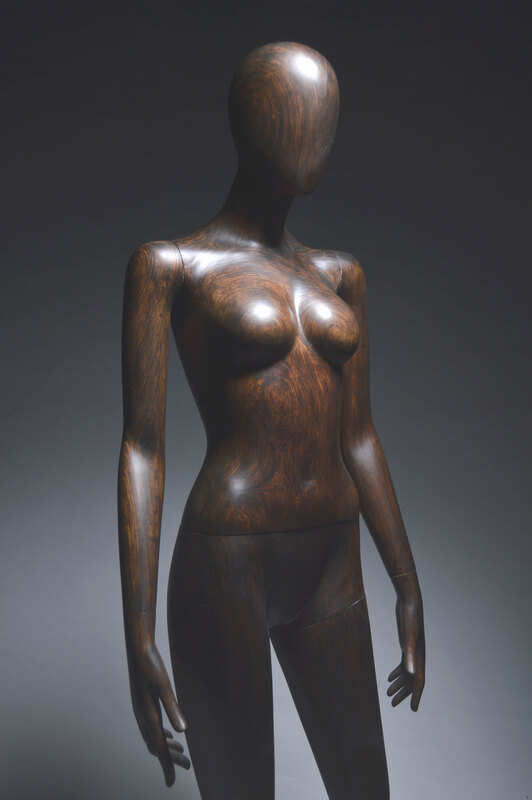 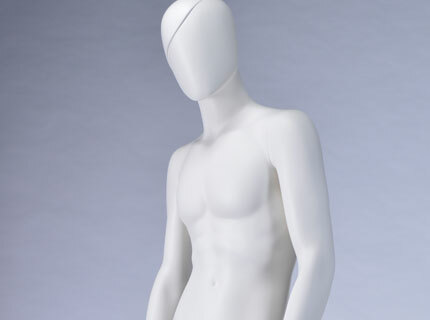 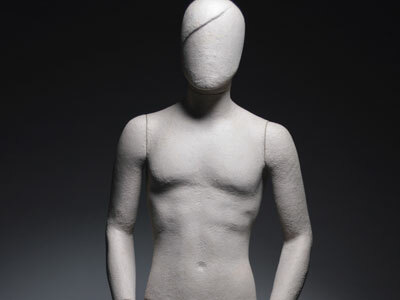 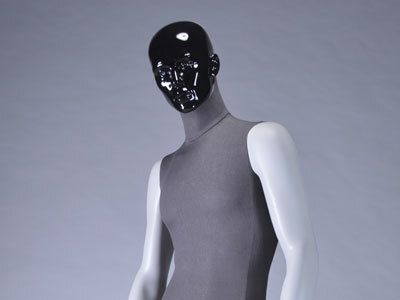 The overall shape and appearance of ash wooden mannequins is kept as much the same as those of fiber glass mannequins. 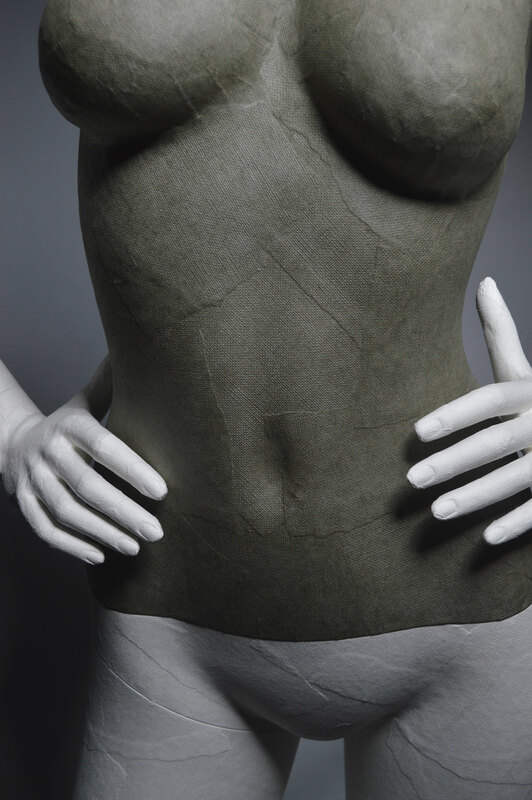 We offer a wide variety of different material paper to surface finishing of props for window display. 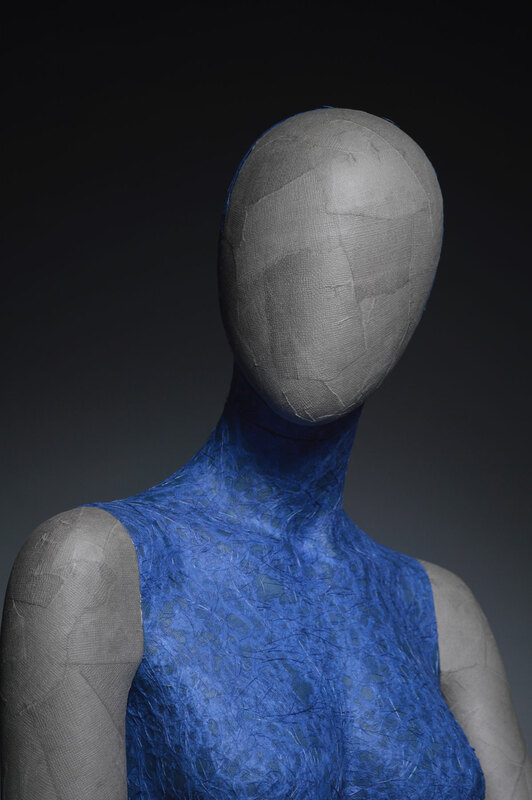 The paper mache surface finishing is one the most popular choice, followed by fluid paper, texture paper, and colour paint on paper. 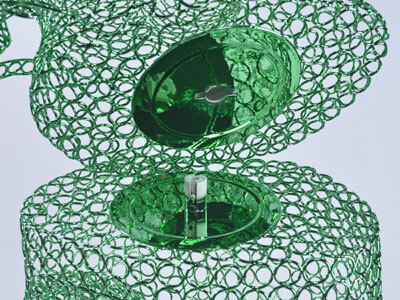 For those who looks for non-traditional and unique style of presentation, coloured chrome ring is an ideal solution for special and modern window display presentation. 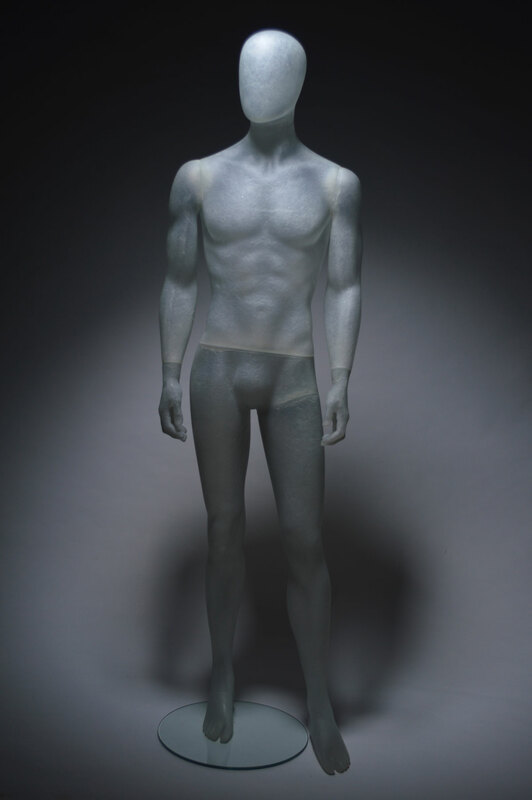 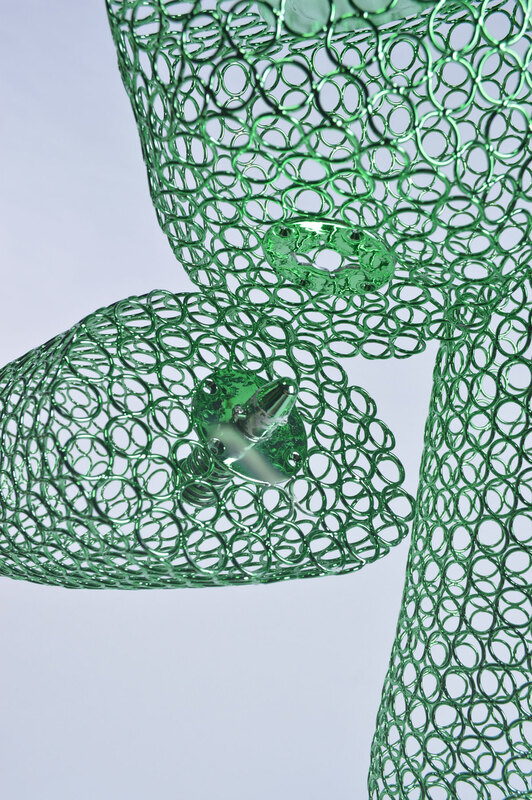 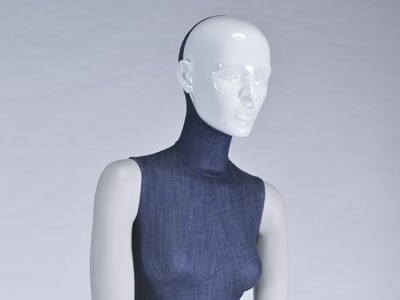 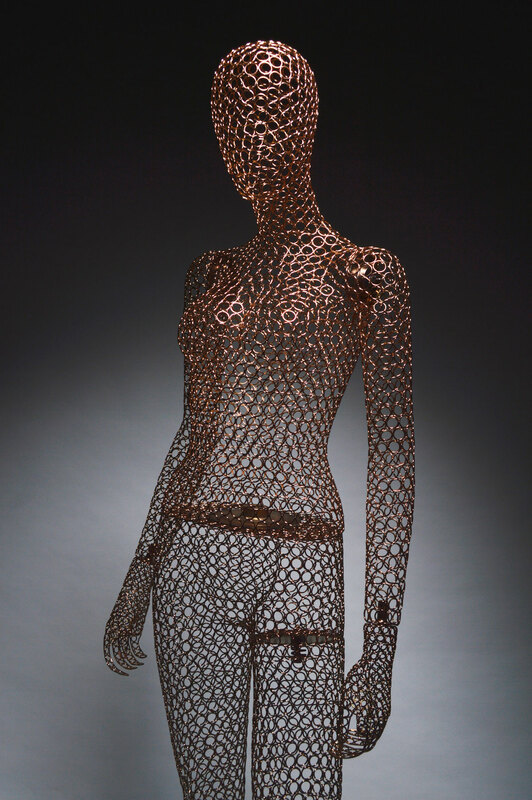 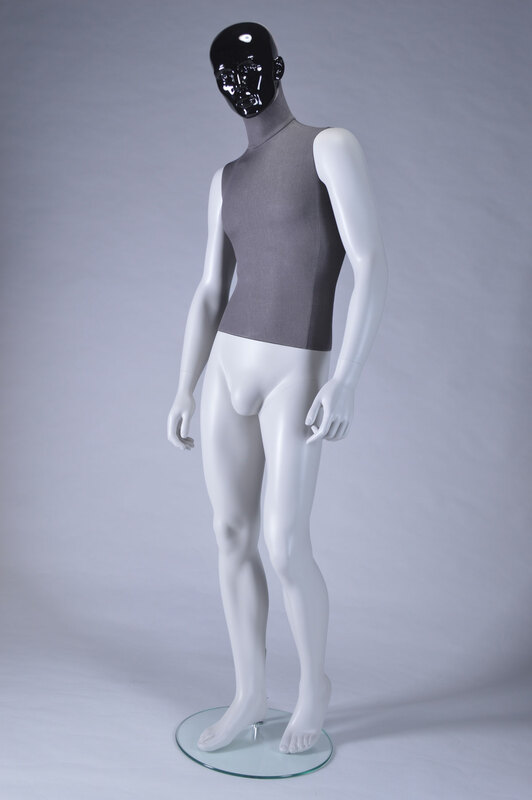 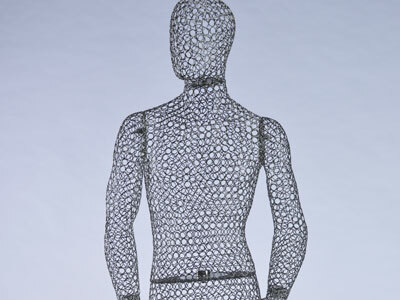 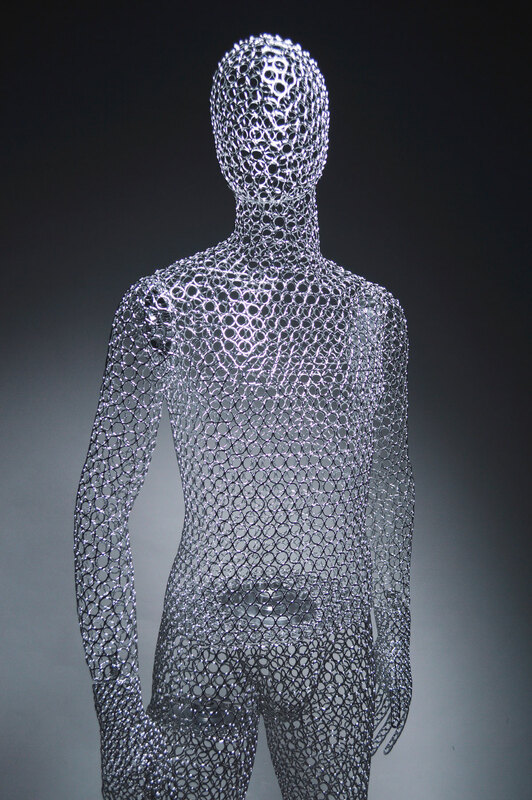 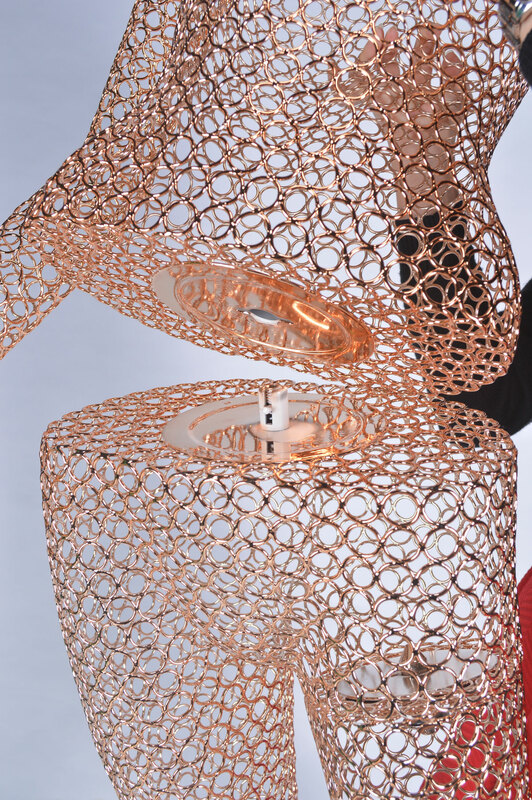 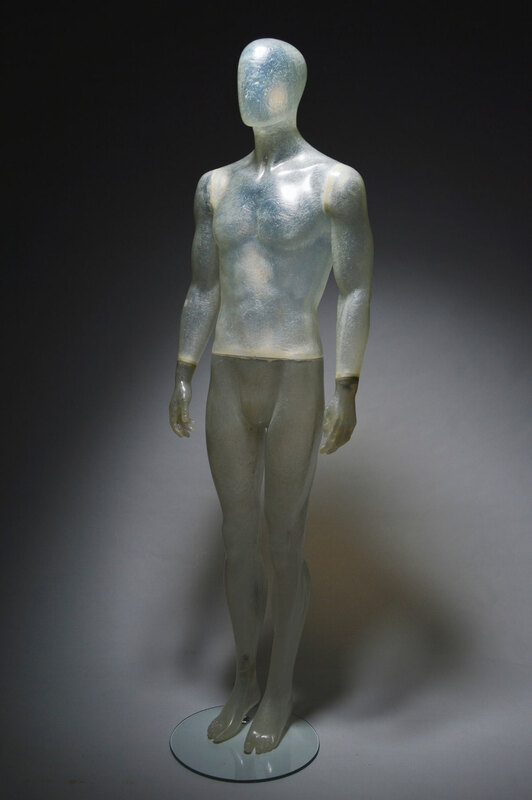 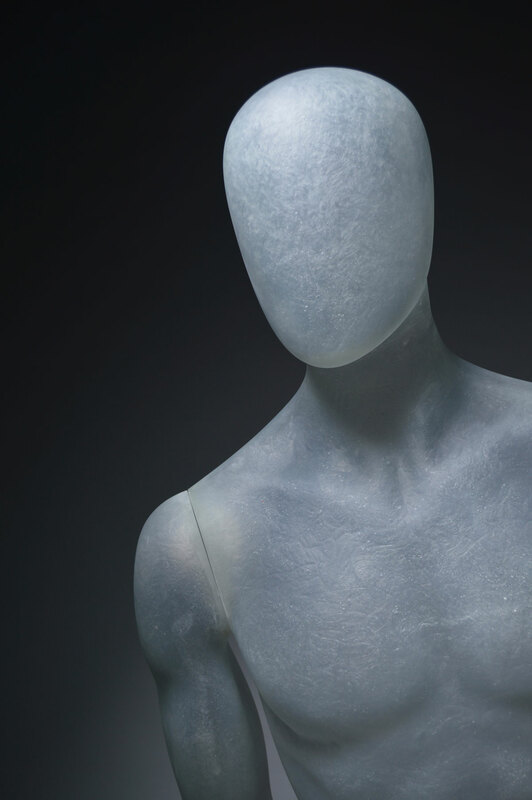 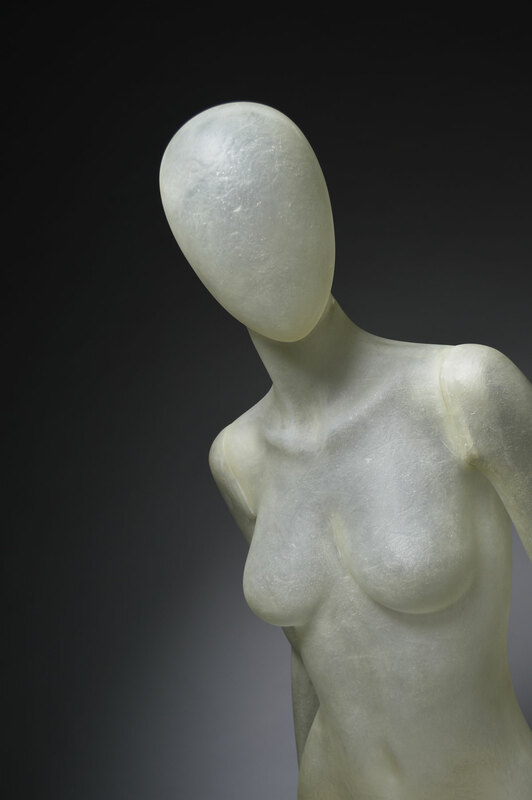 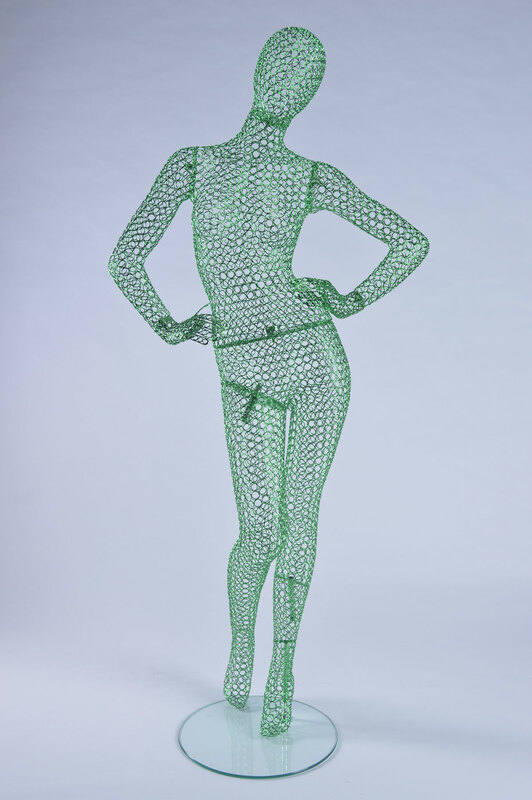 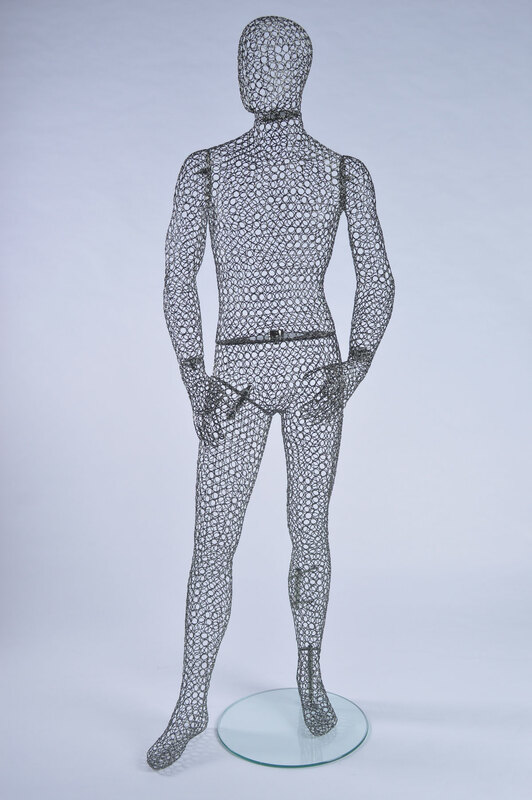 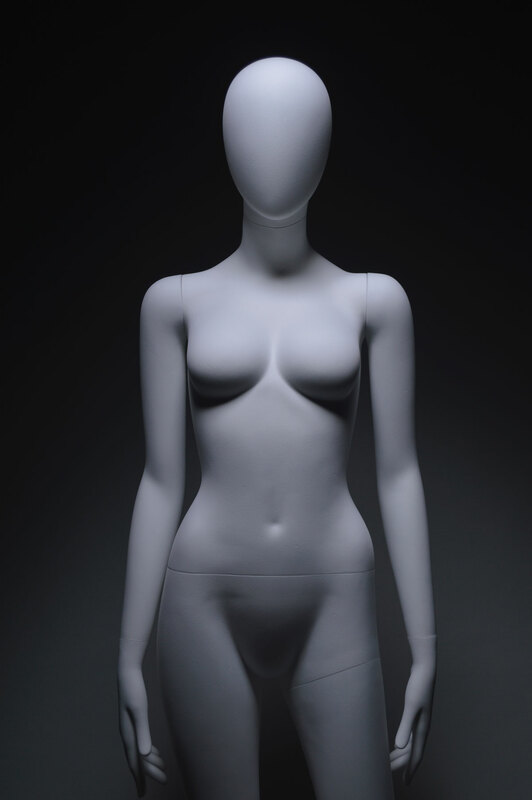 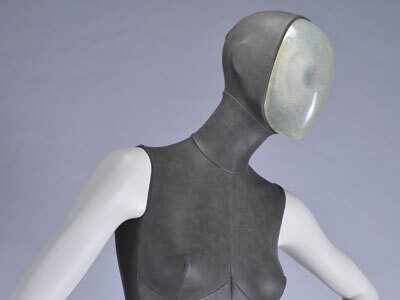 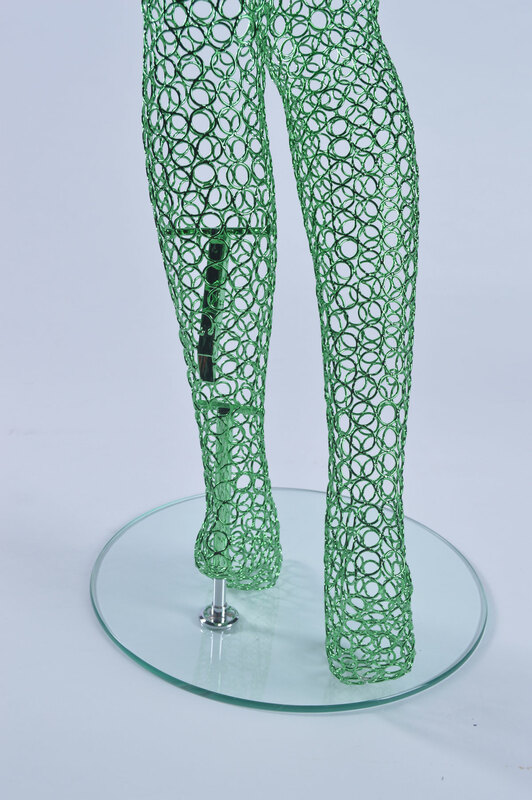 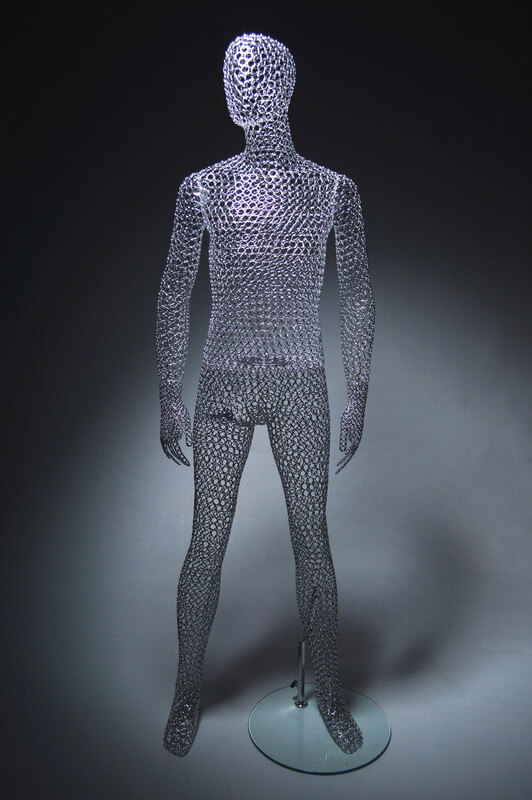 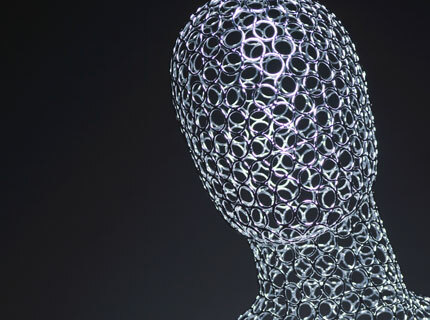 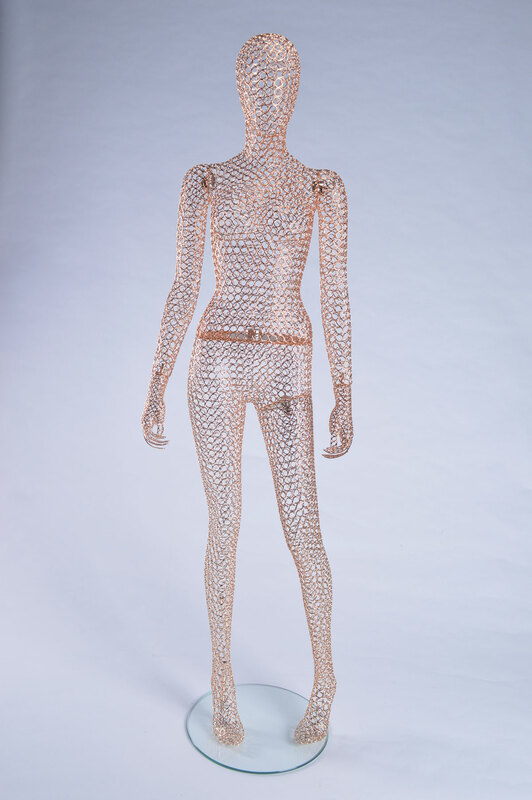 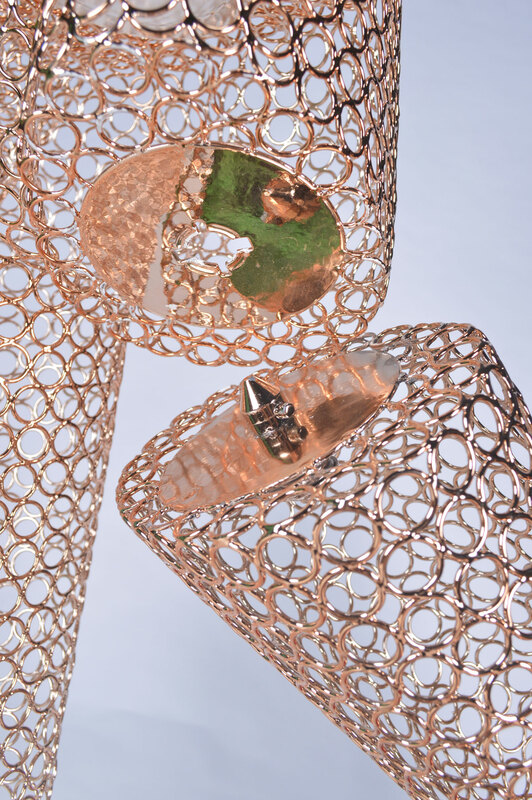 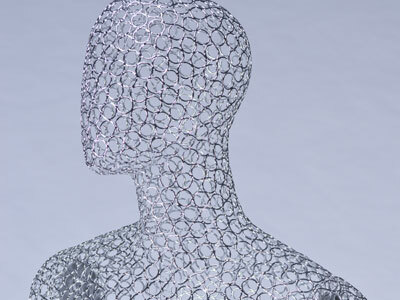 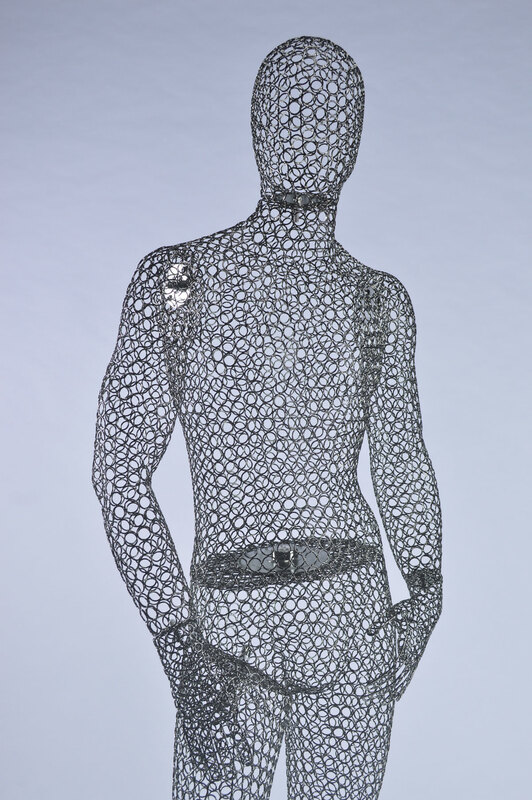 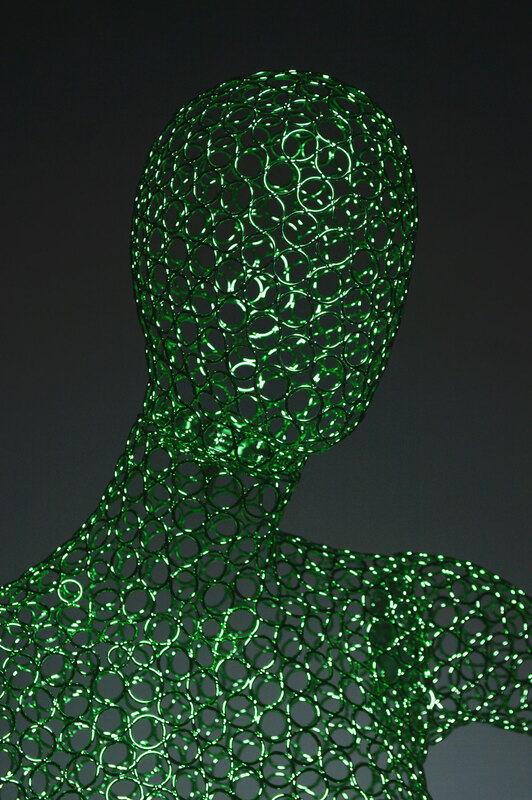 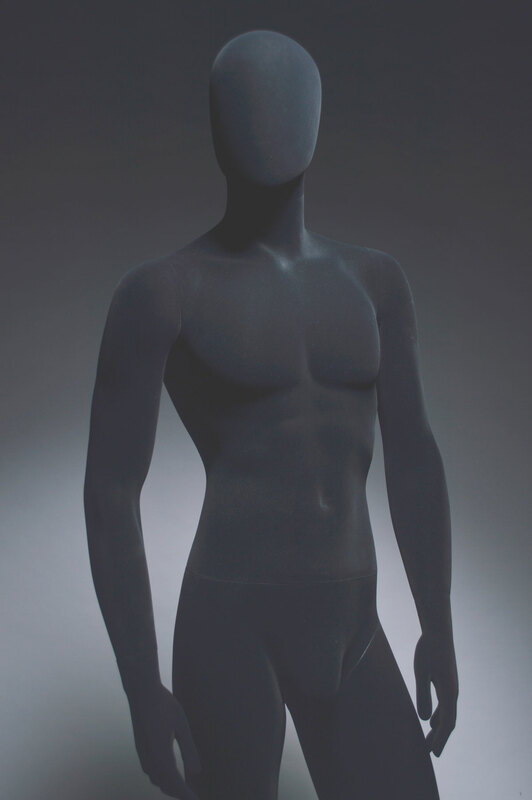 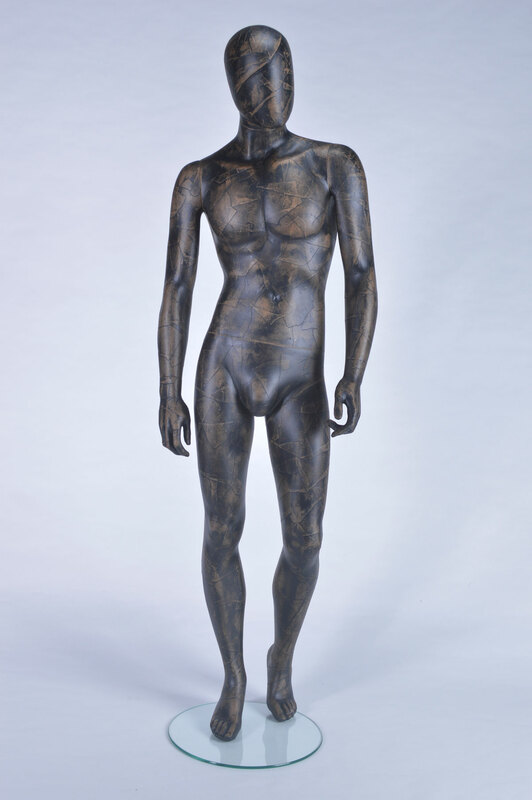 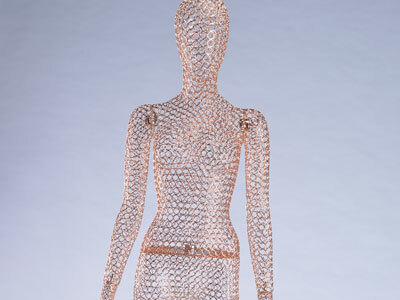 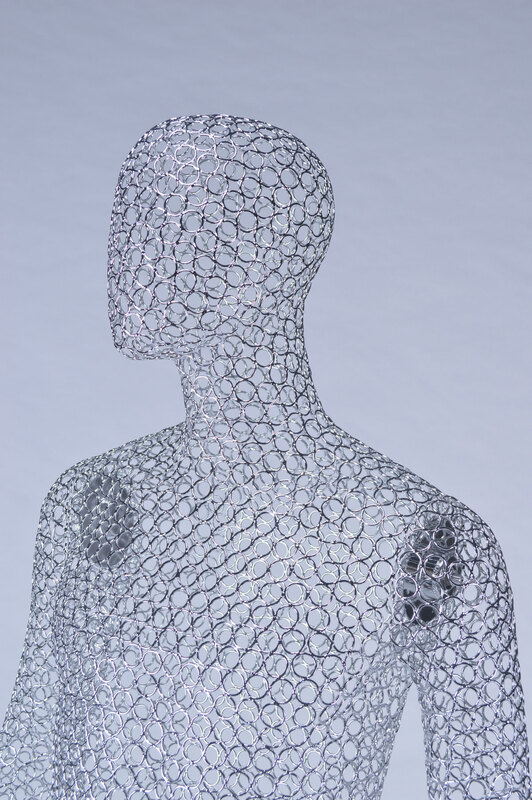 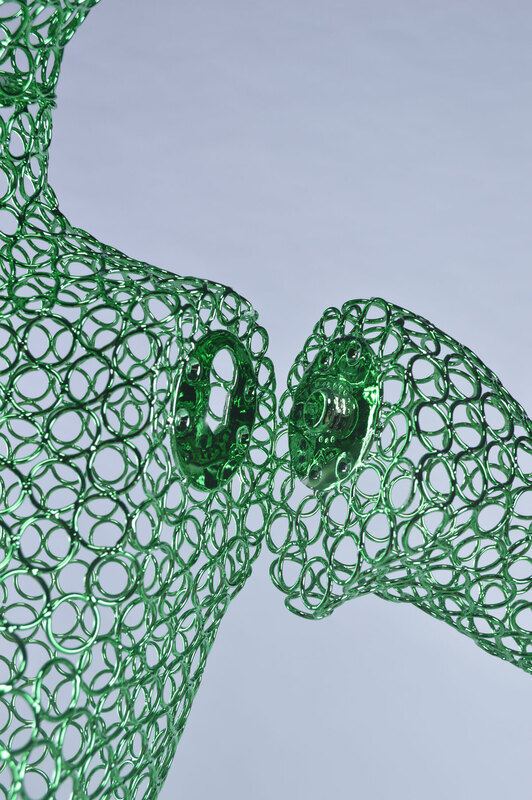 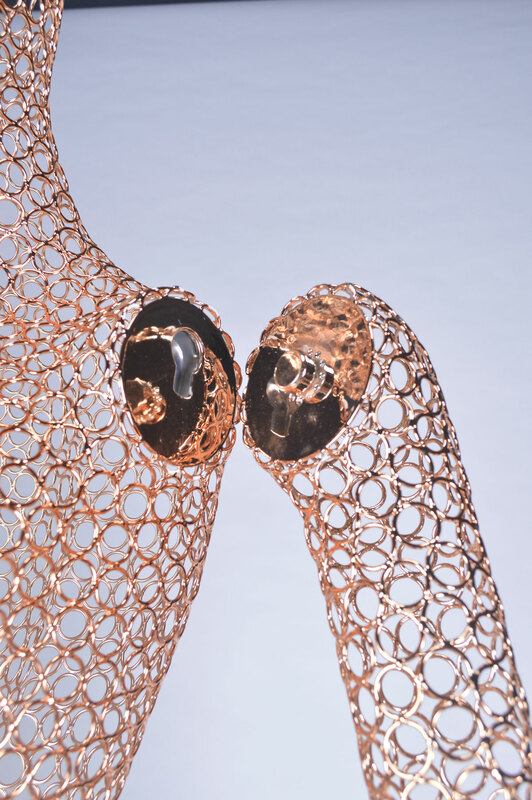 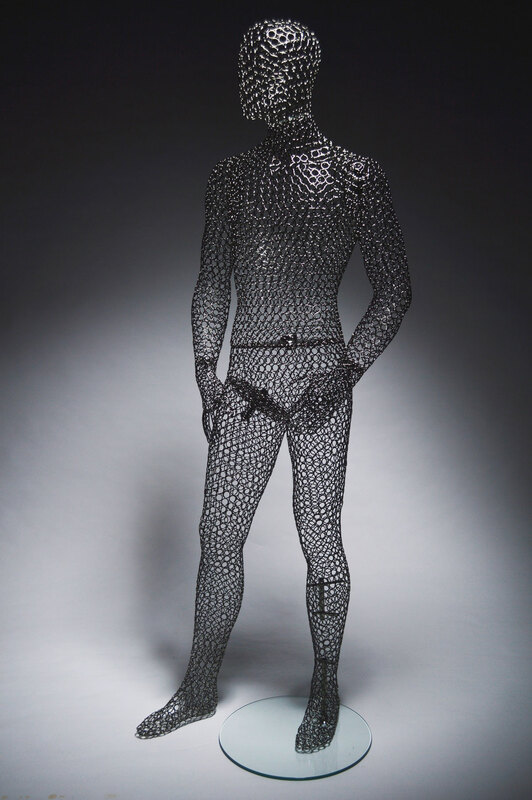 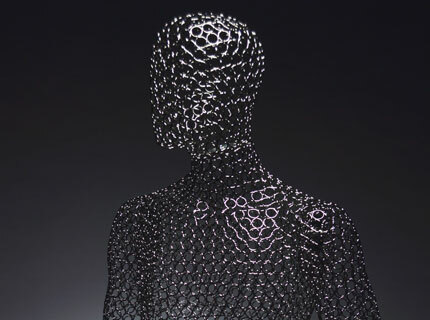 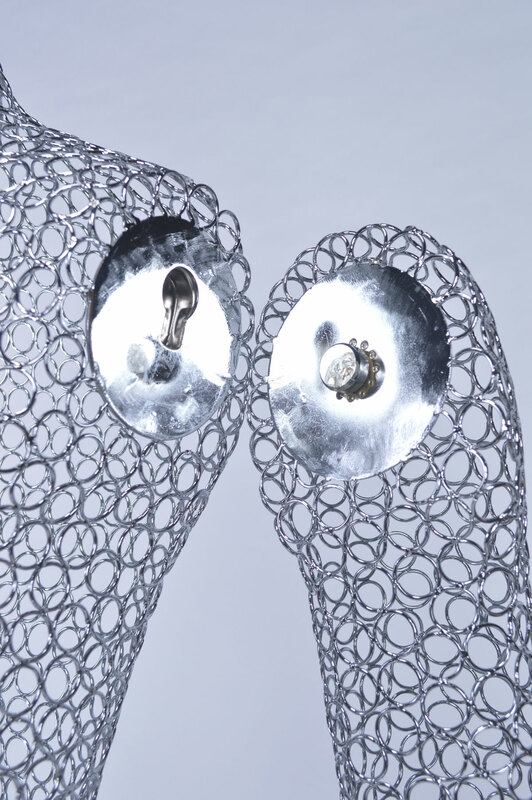 This innovative material allows you to shape full body sized mannequins as a see-through, mesh-like shinny sculpture, resulting in a sense of light-weightedness and contemporariness. 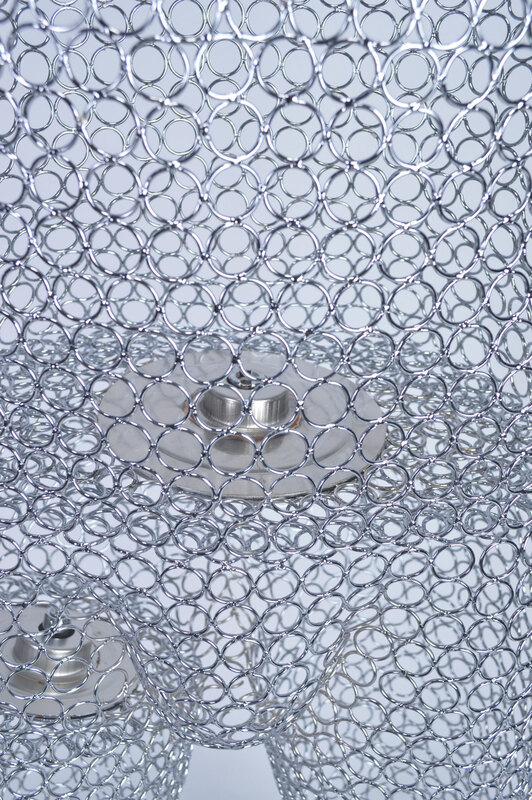 Clients can choose from a variety of chrome rings in different colours and finishing effects. 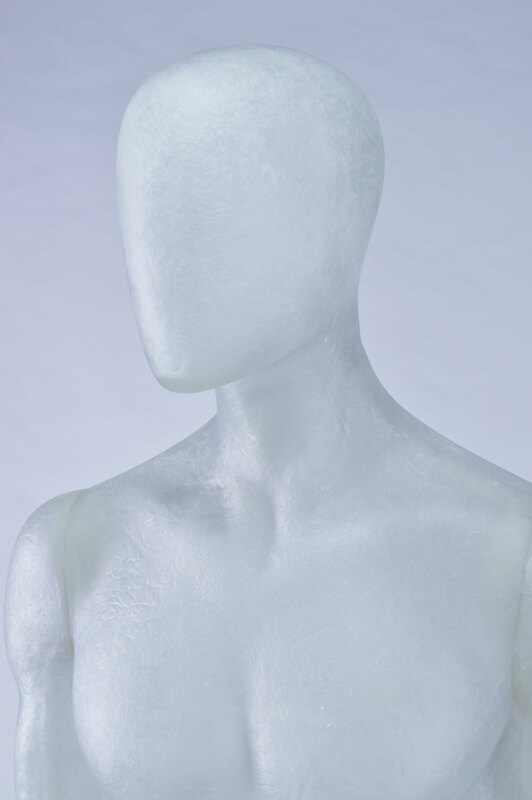 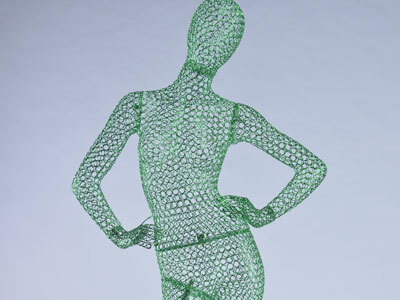 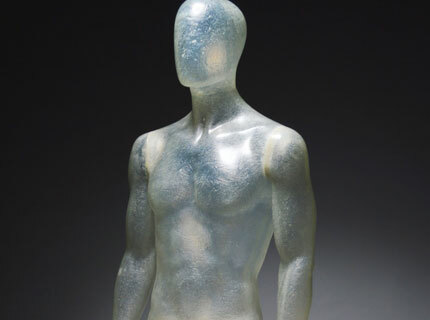 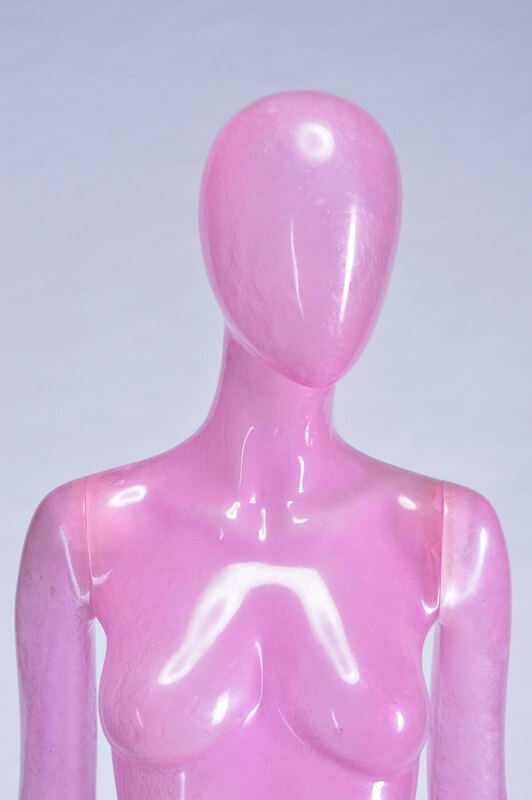 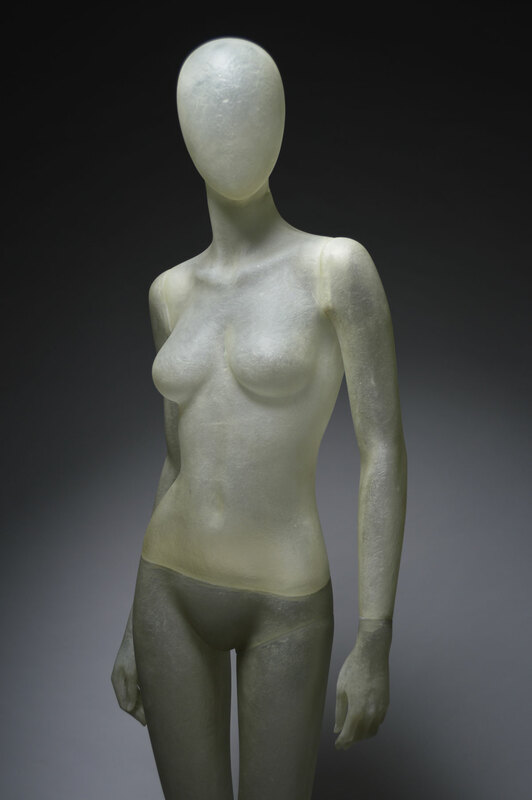 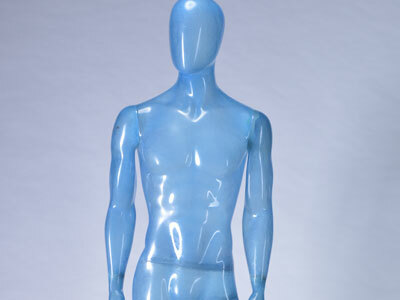 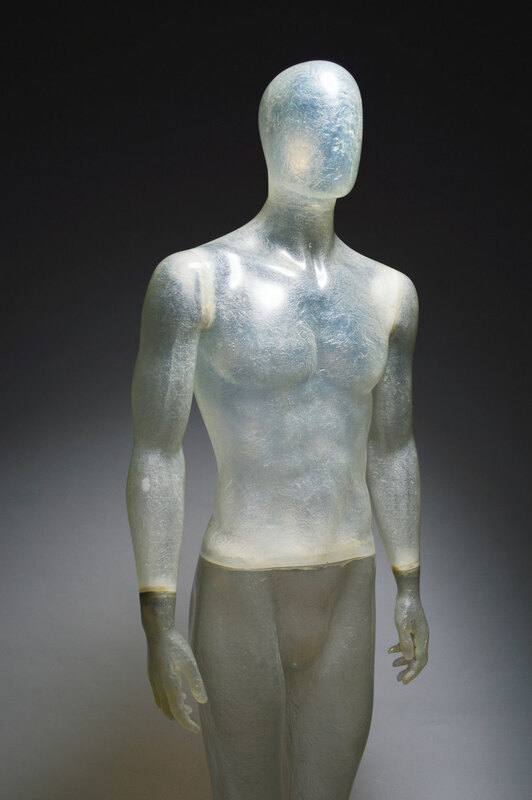 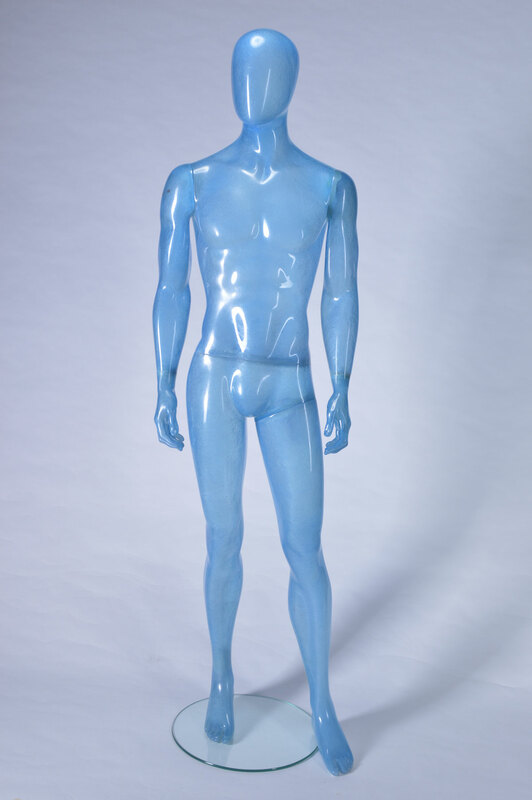 Colored transparent mannequins are created by spraying the required color onto colorless transparent resin mannequins. 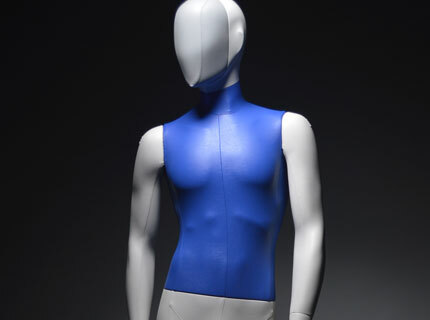 We can match client’s choice of color based on PANTONE or RAL color codes. 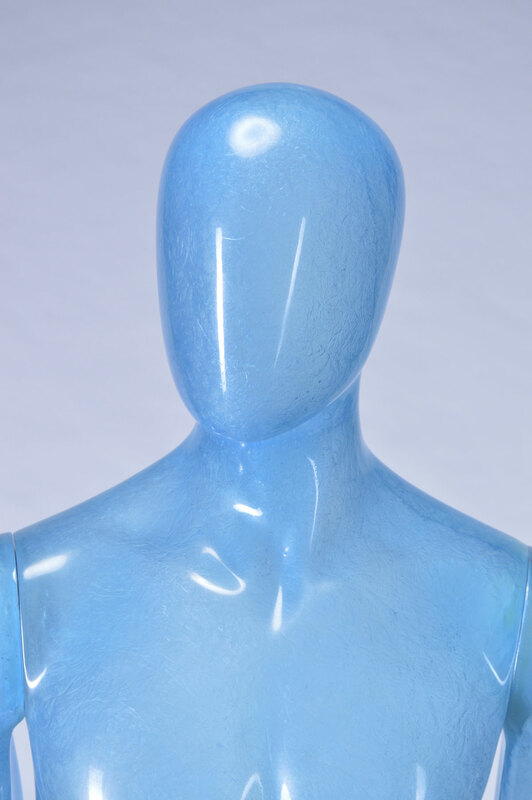 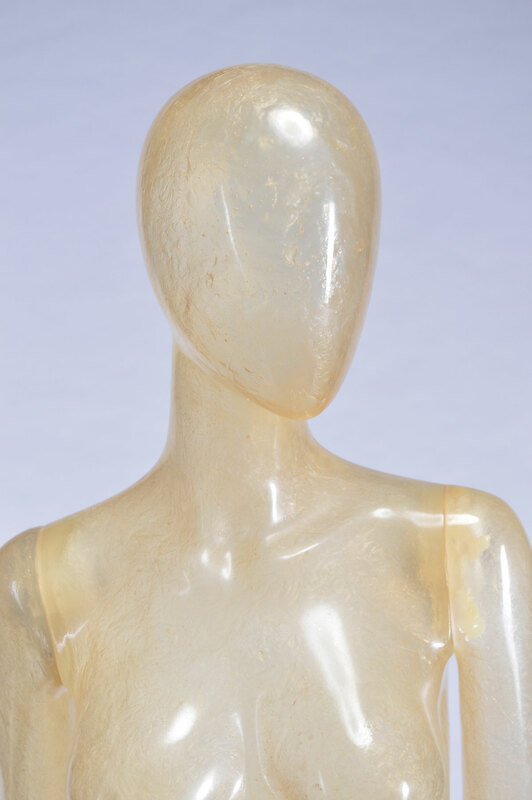 Coloured resin mannequins are produced by infusing colour pigment into resin mannequins during lamination process, without the need of applying any paint on mannequin surface. 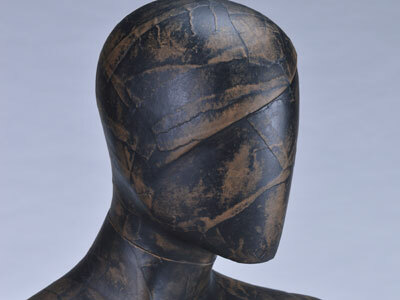 They are also ideal for sanding on surface to render a vintage look and feel. 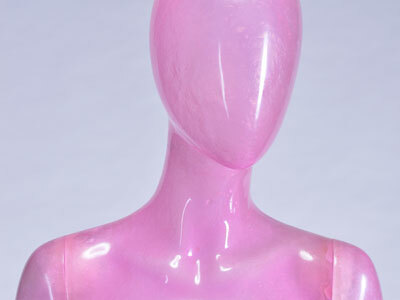 Colour pigment can be calibrated using PANTONE or RAL colour codes. 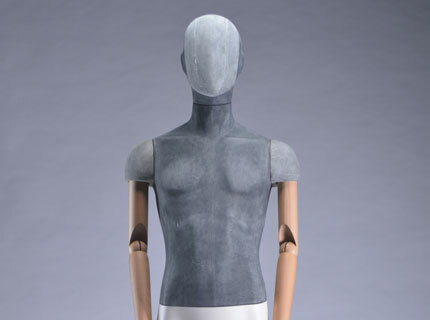 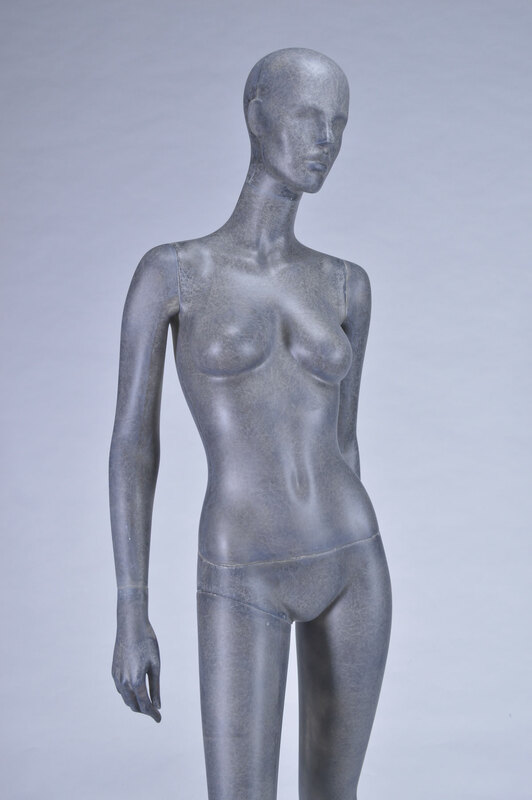 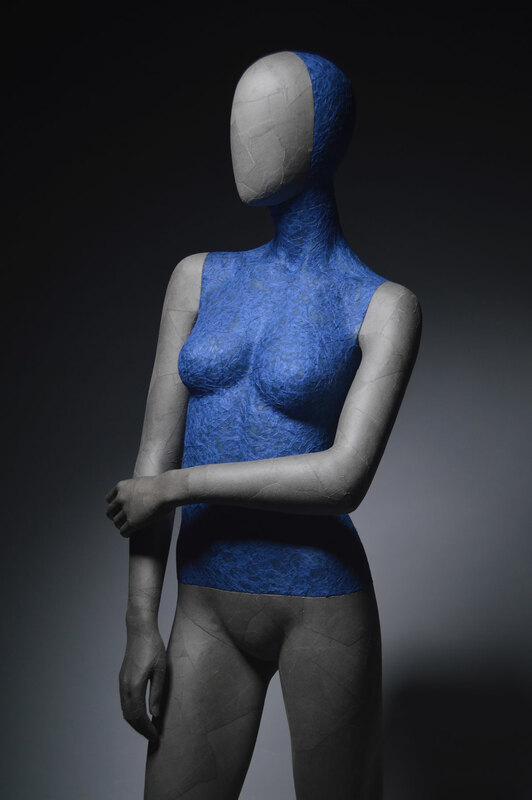 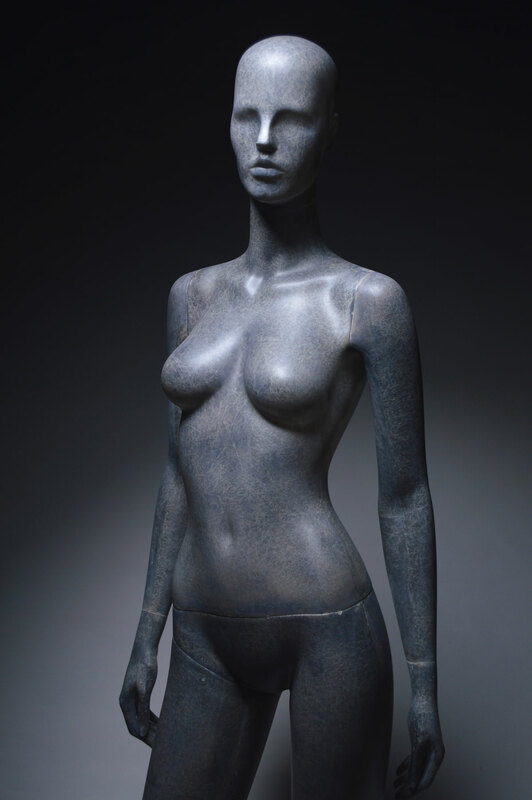 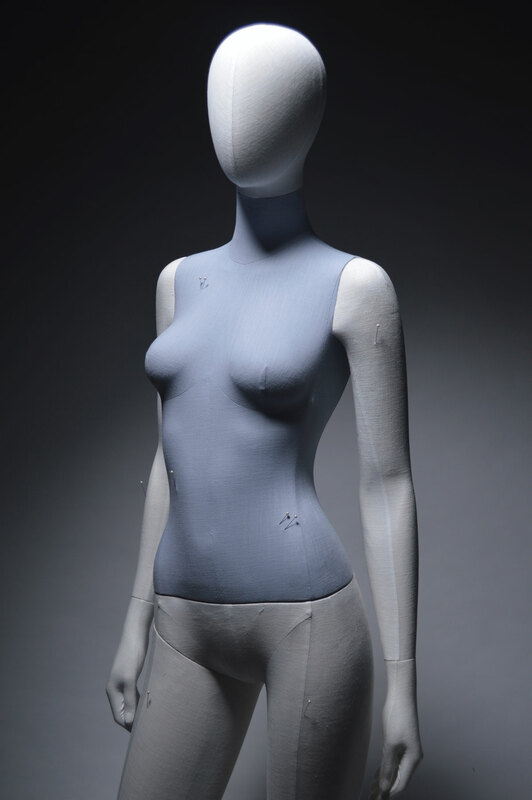 Different colour of velvet paint can be sprayed onto the surface of mannequins. 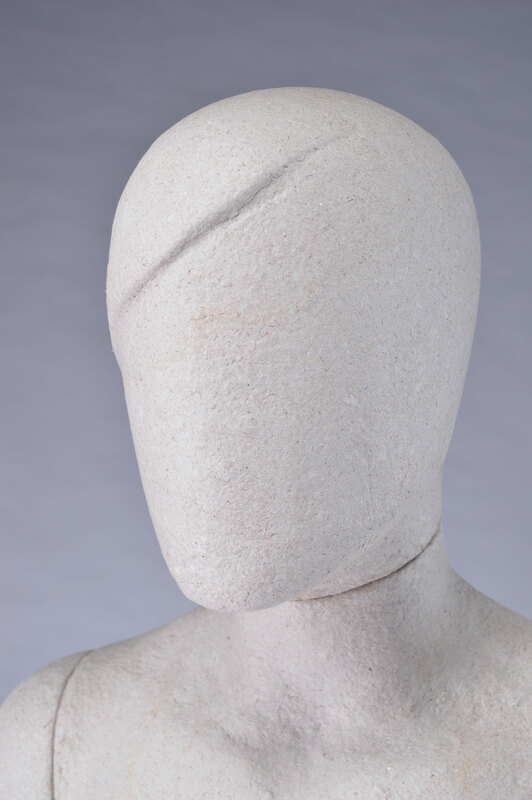 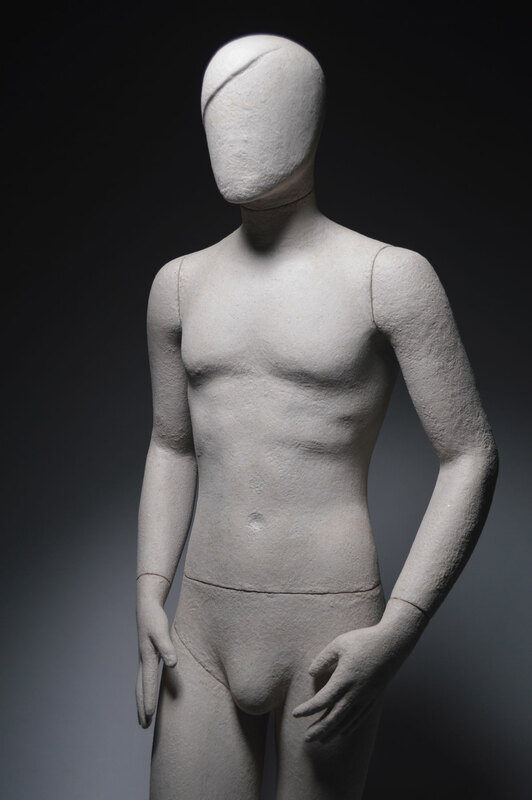 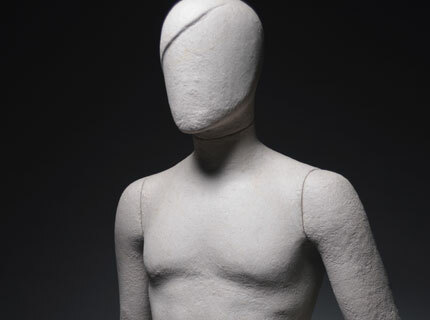 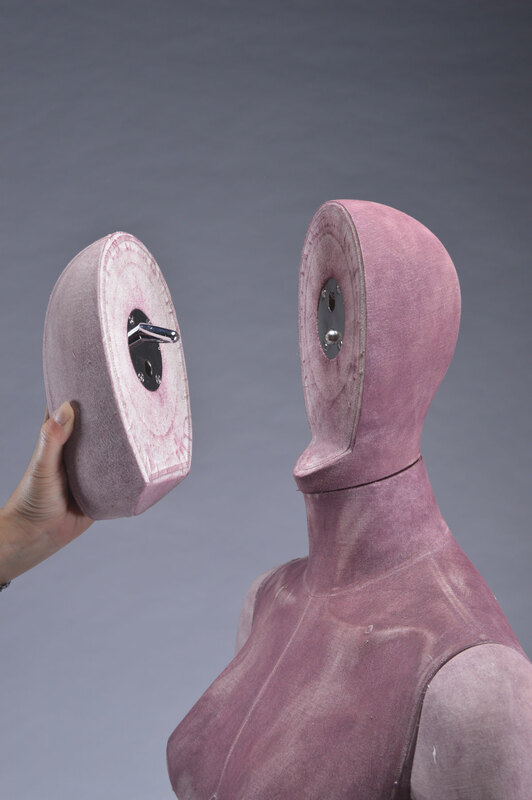 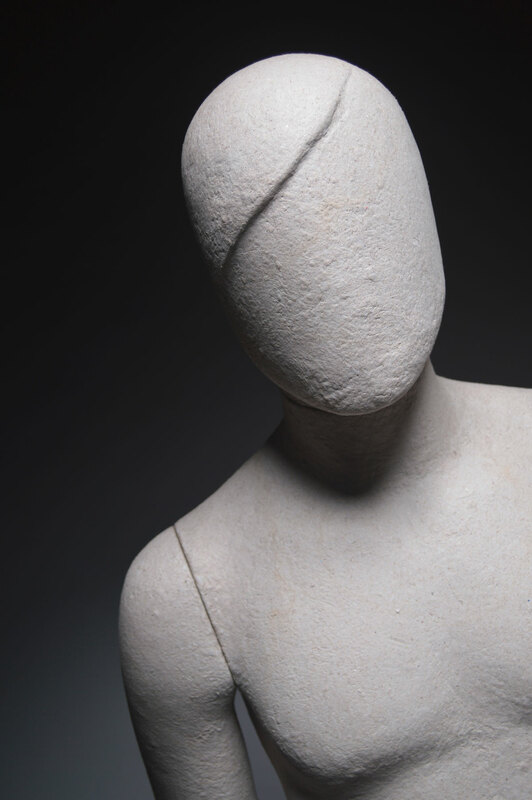 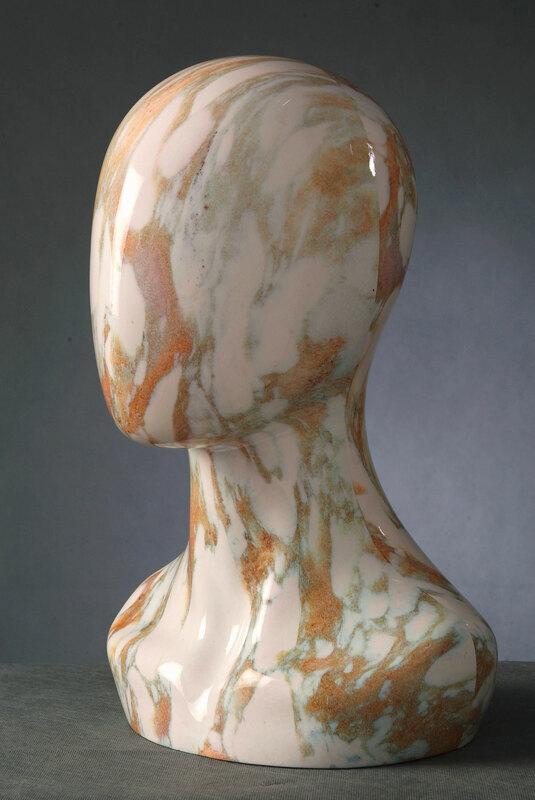 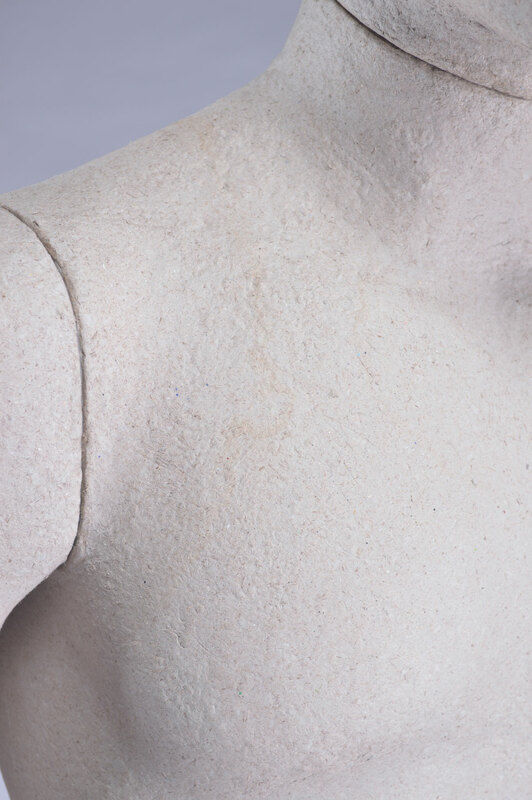 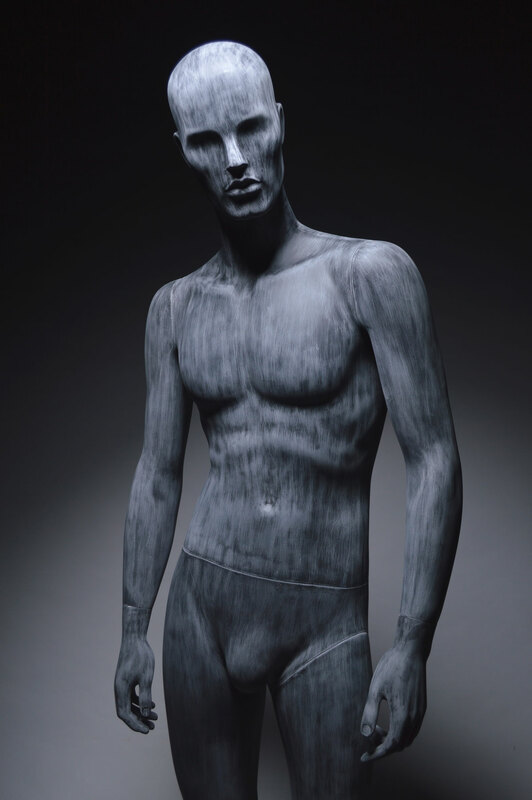 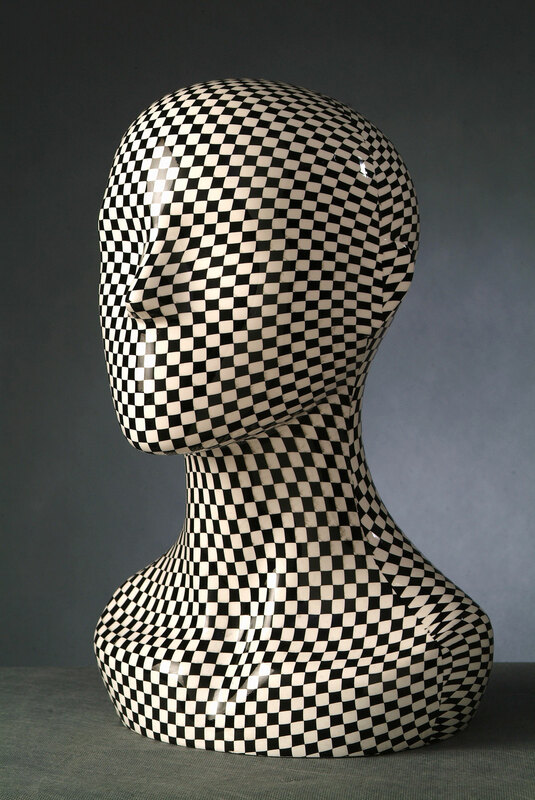 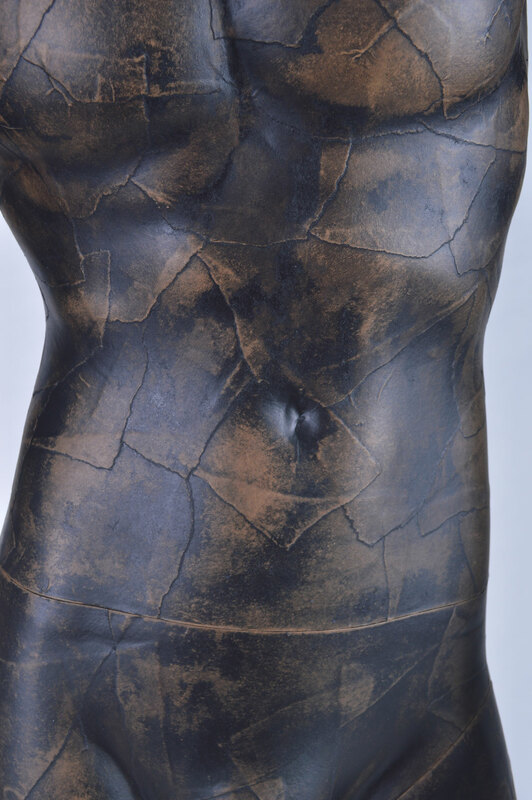 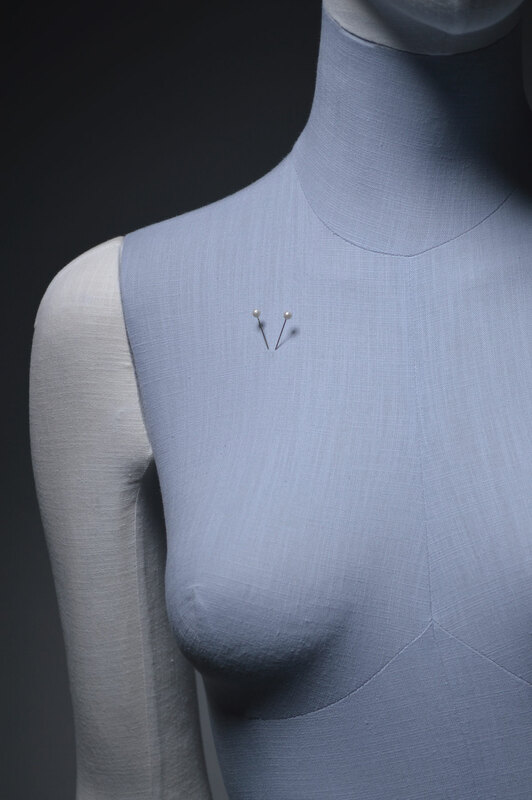 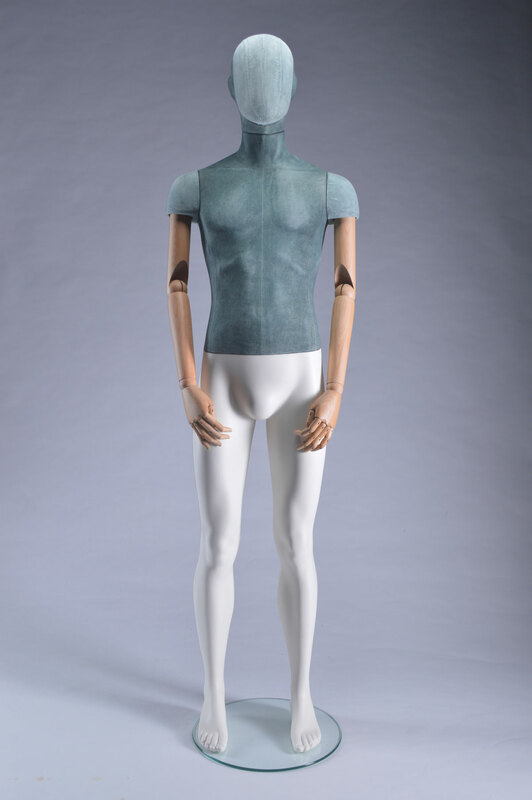 The surface of this type of mannequin is as soft and tender as a velvet clothes. 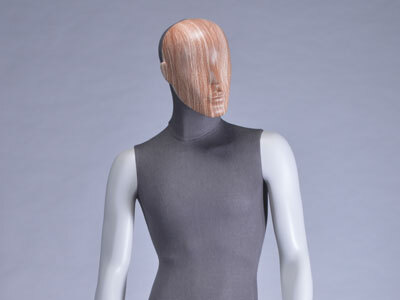 The length of velvet is around 4mm . 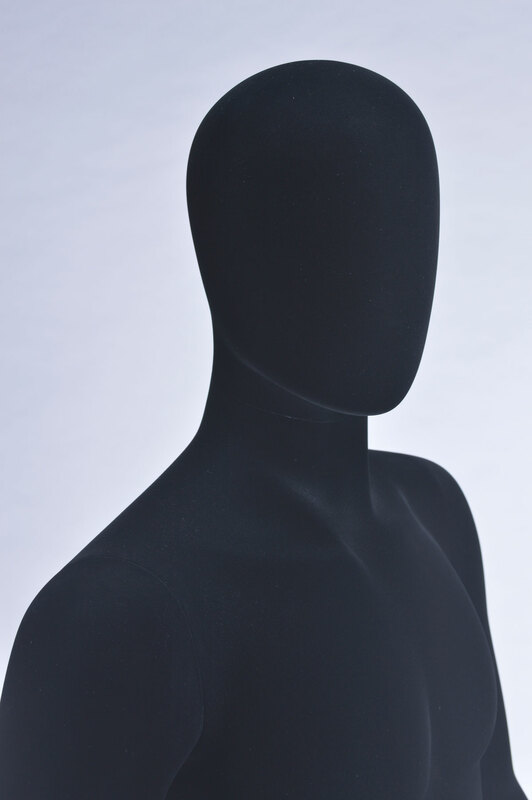 This is a popular alternative to fabric or leather cover. 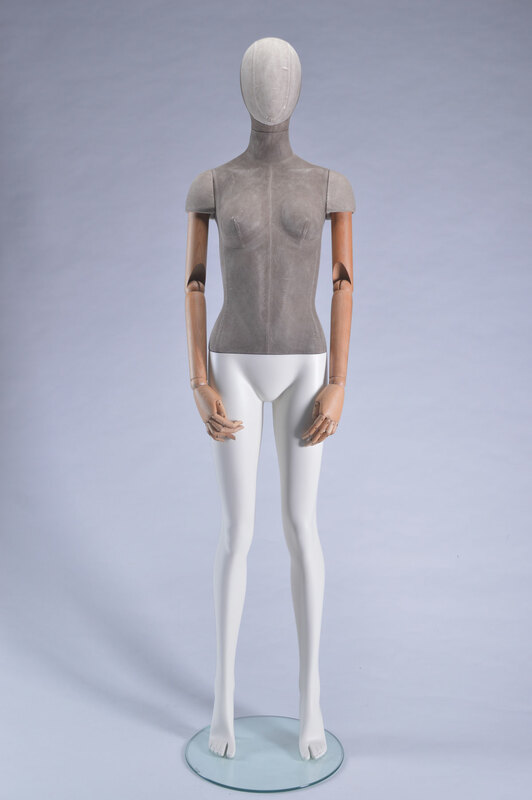 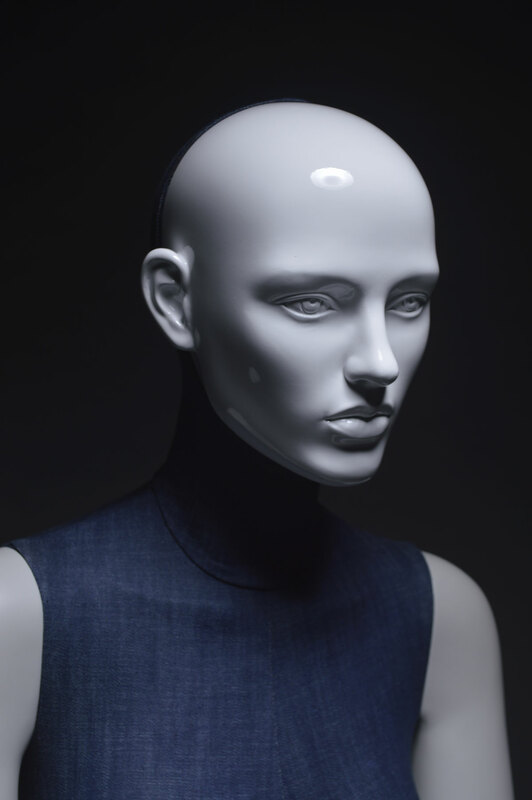 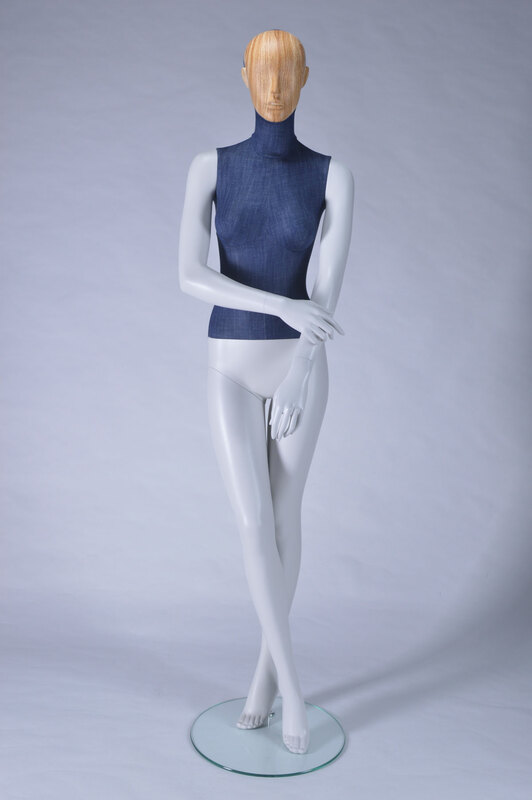 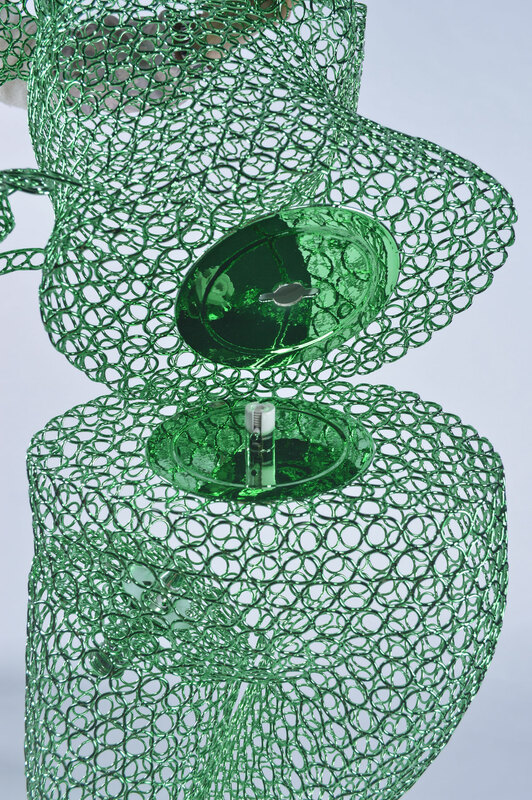 In view of the eco-friendly concept, A2 Mannequin produces mannequins using not only fiber glass, but also polyurethane (PU), which is a recyclable and unbreakable material. 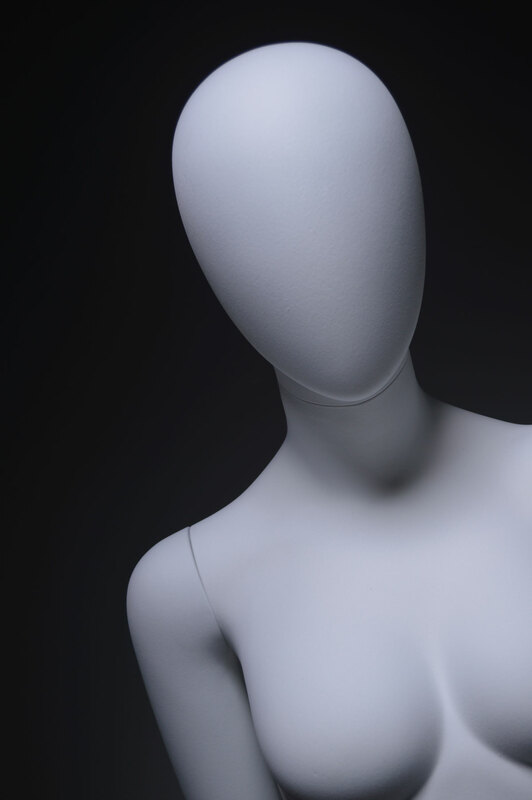 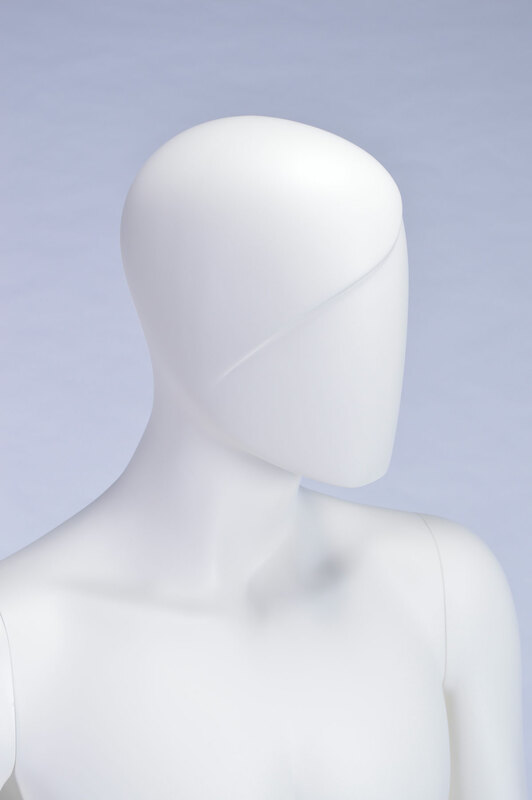 Our PU mannequins are produced by ROTA machine and can be presented in the form of either hard surface or pinnable foam. 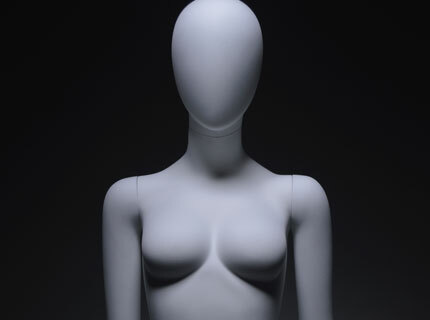 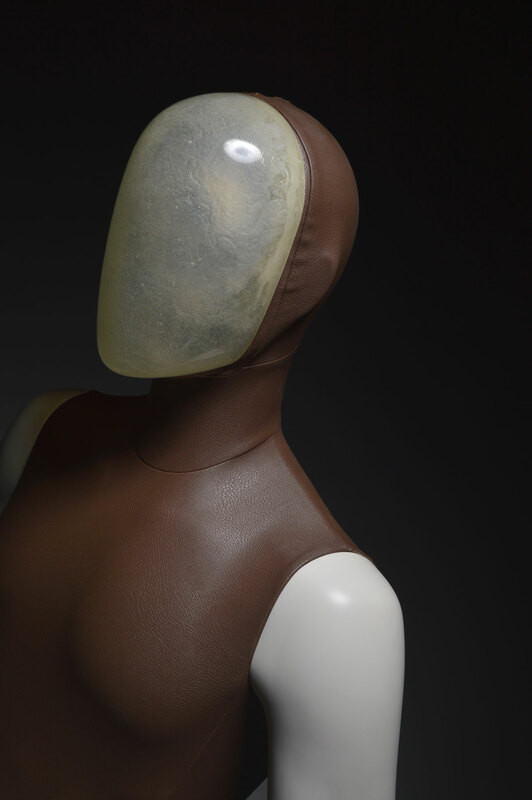 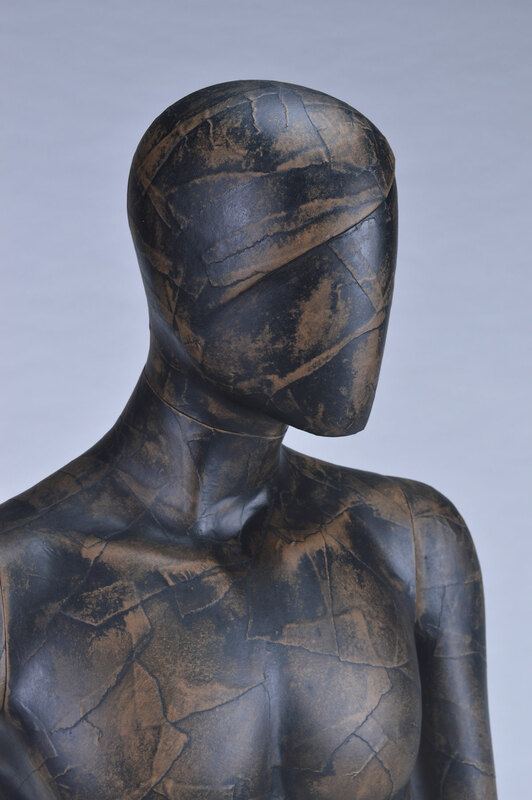 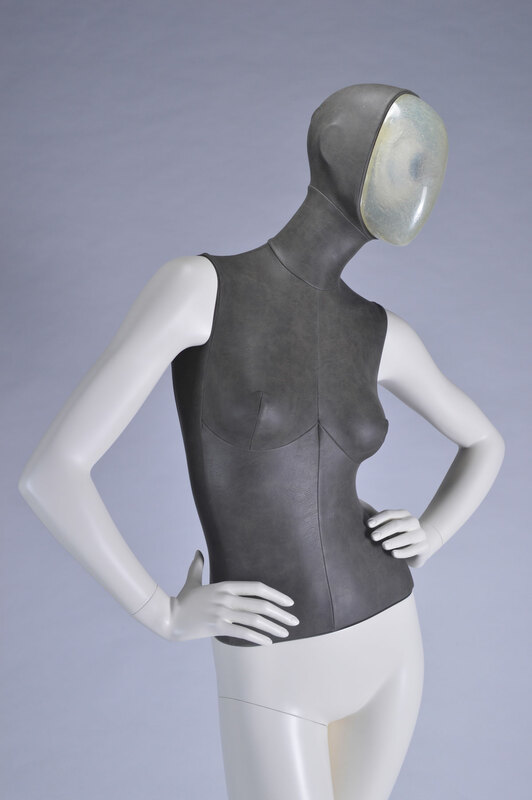 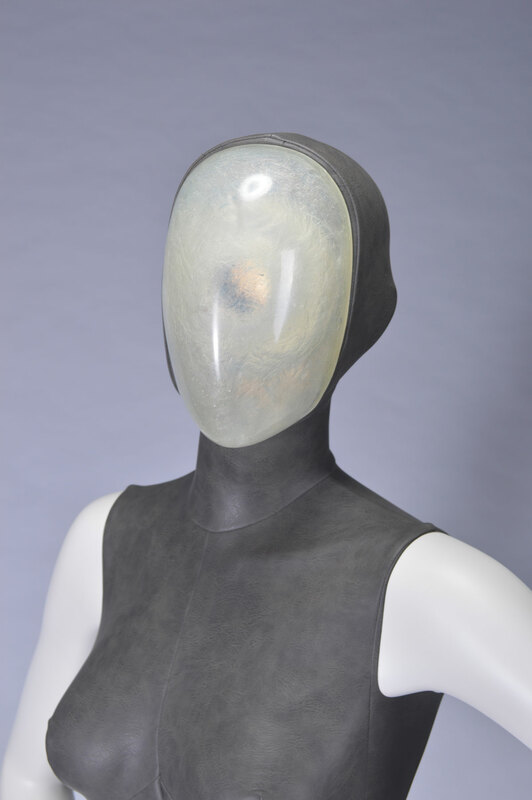 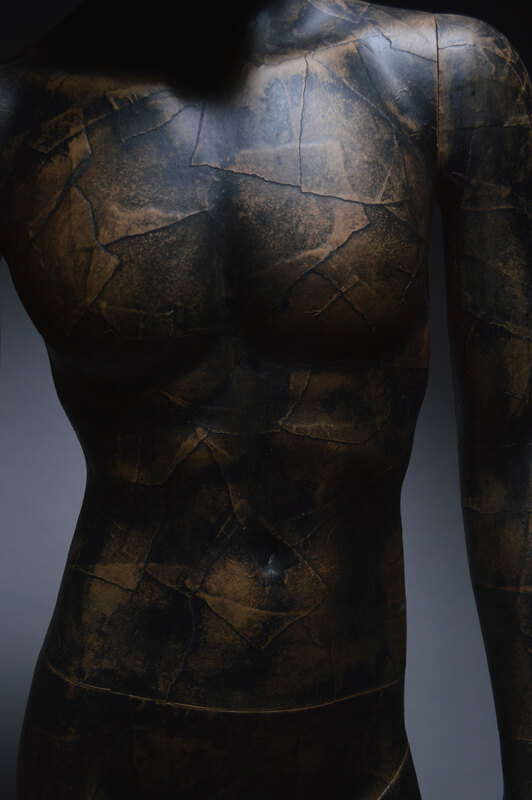 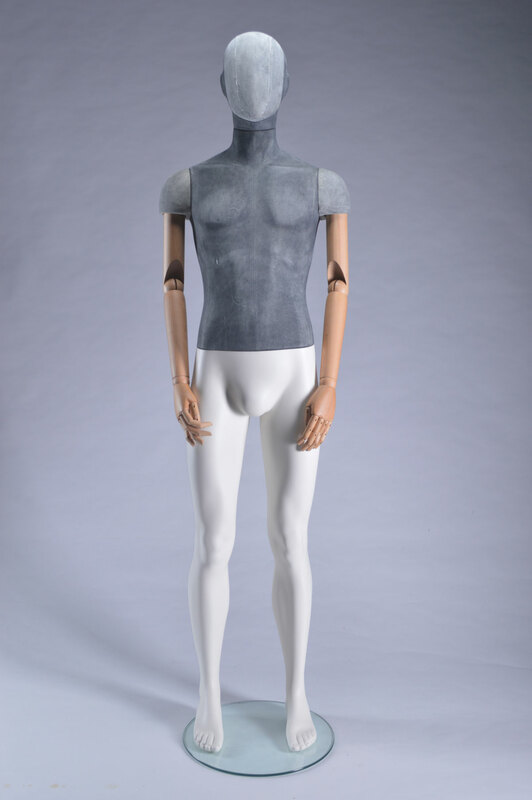 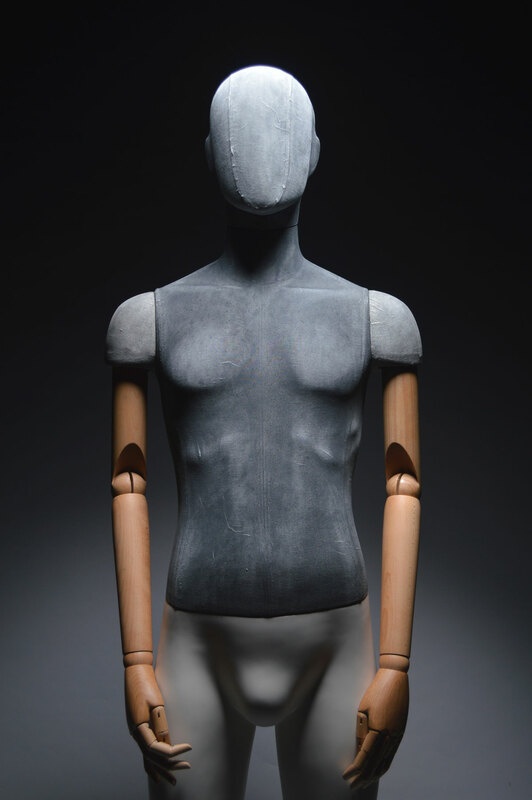 With our total leather cover solution, mannequins can be covered by leather in all different parts, including head, bust, legs, arms, or even hand palms with each finger being individually covered. 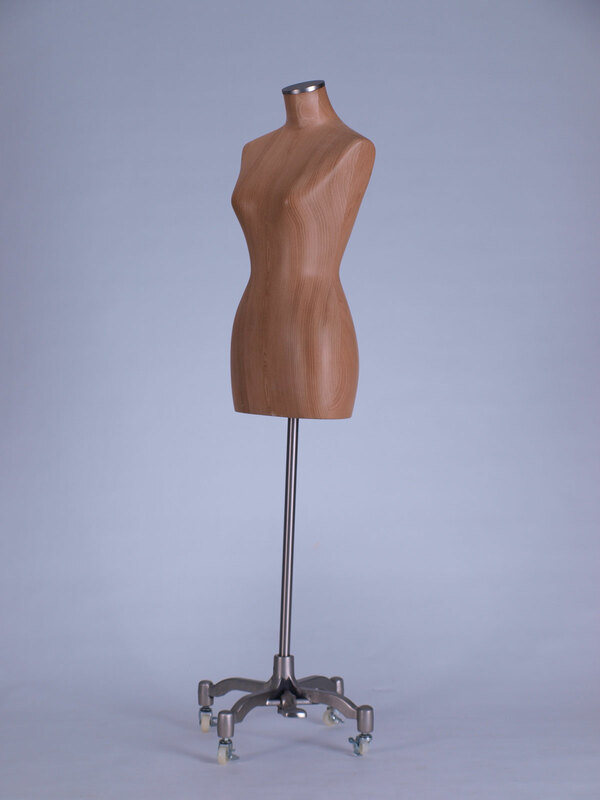 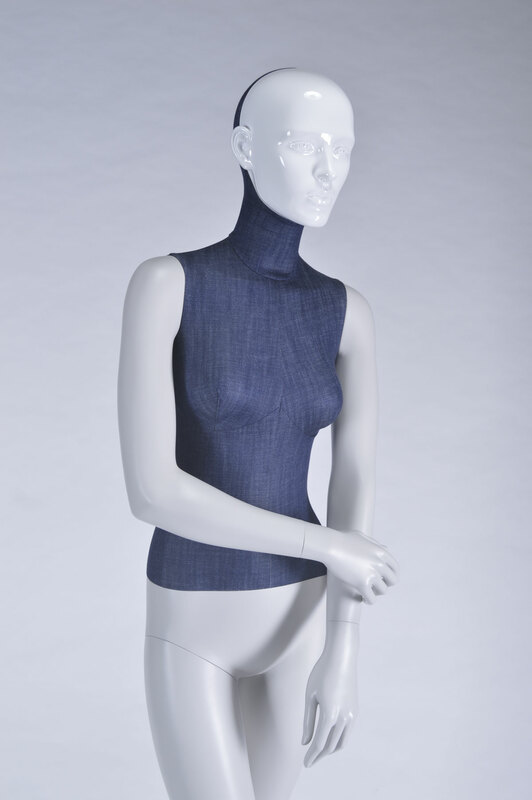 In other words, you may choose to produce mannequins that is covered by leather in different colour, texture, and stitch in different parts of body. 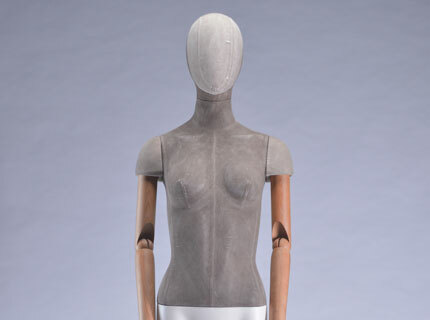 A2 Mannequin's fabric vintage mannequin series in coffee colour has long been a great success. 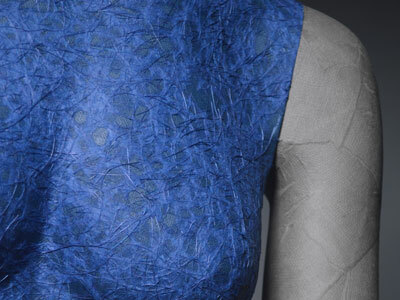 Recently, we have extended the series into a new and unique series of fabric vintage finishing choices in Crayola crayon colours with scratching effect. 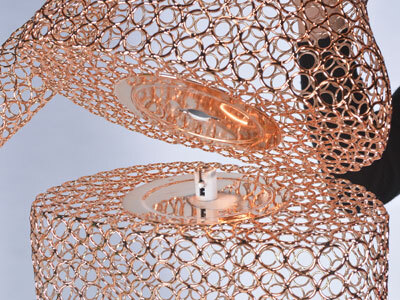 Currently available colours include Grey Blue, Pine Green, Razzmic Berry and Tawny. 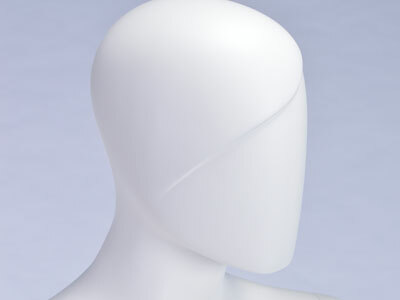 However, we welcome client’s request for developing new series in other colours. 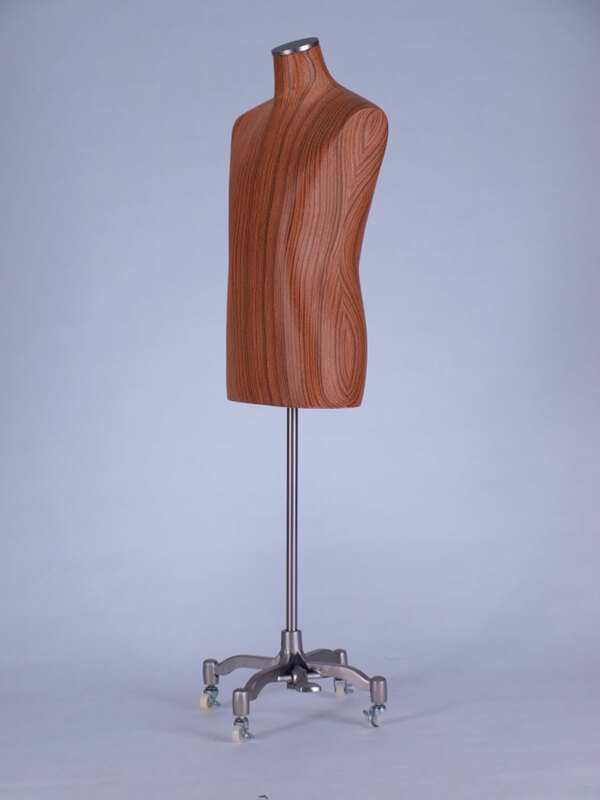 To meet the high demand of shopfront designers, we use the water film transfer method to offer an unlimited number of possibilities of mannequin surfacing effect, such as wooden, metallic, rock, and custom-made patterns. 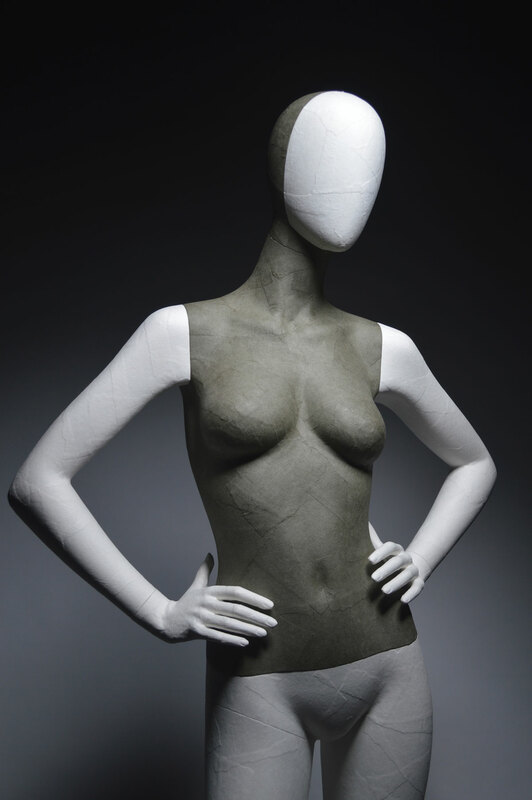 Introducing some interchangeable parts to mannequins can make window display more eye-catching. 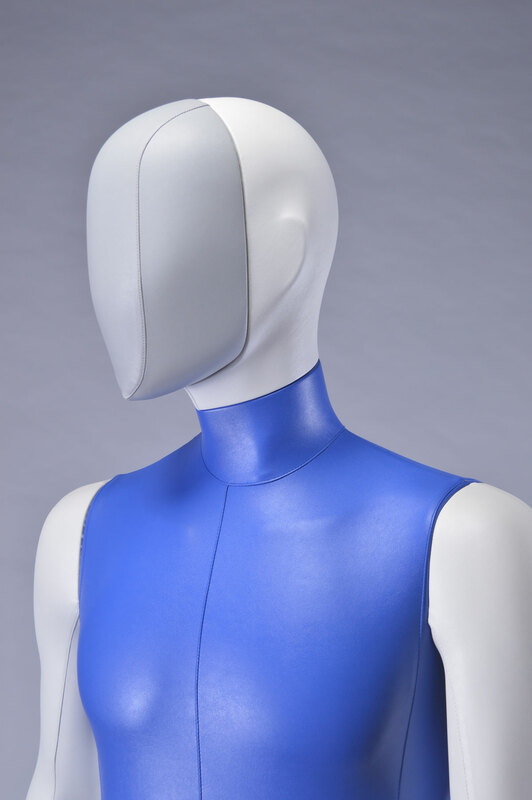 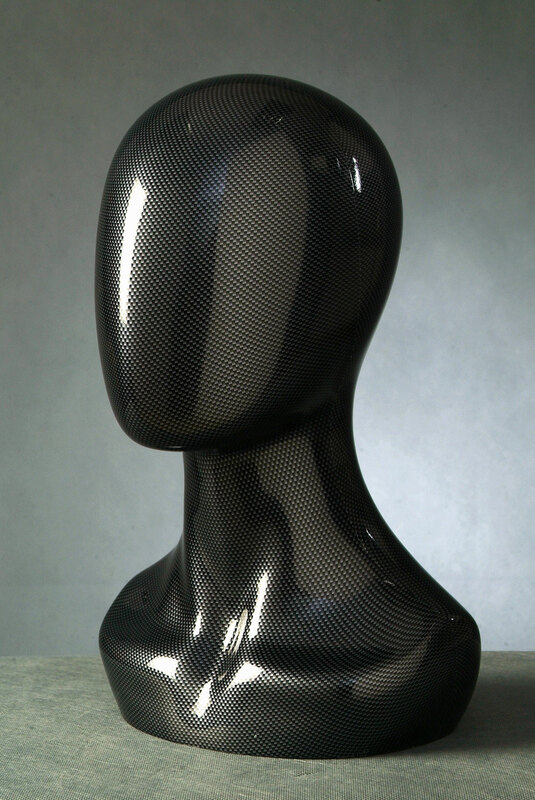 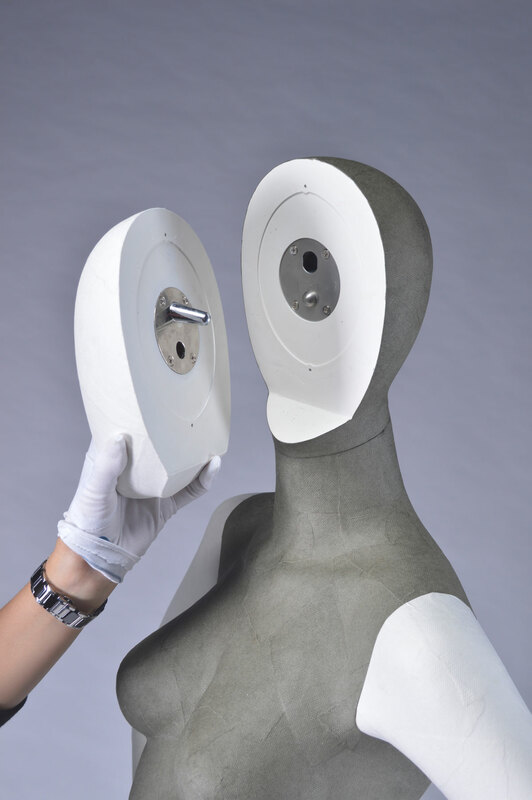 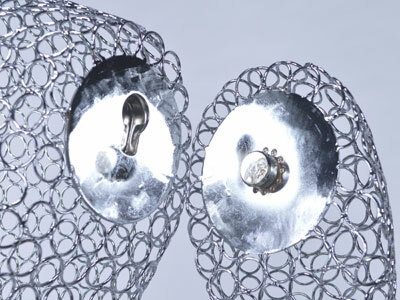 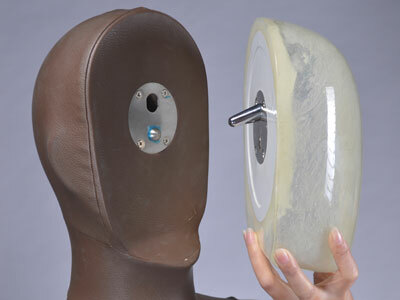 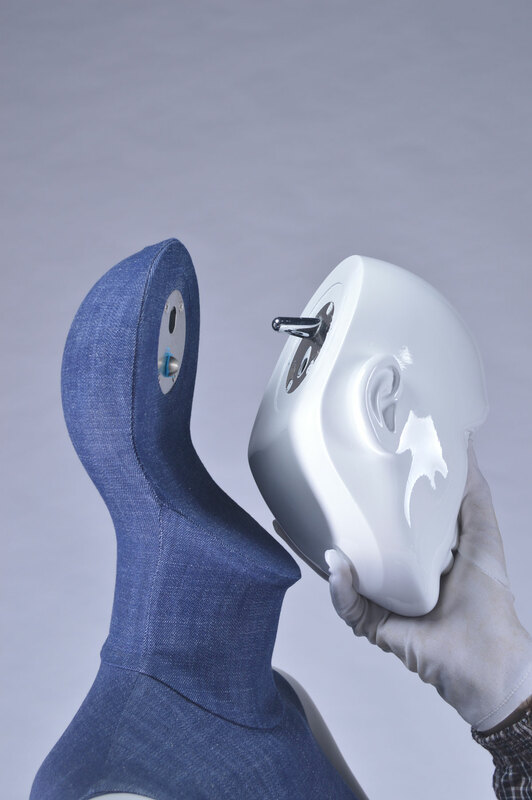 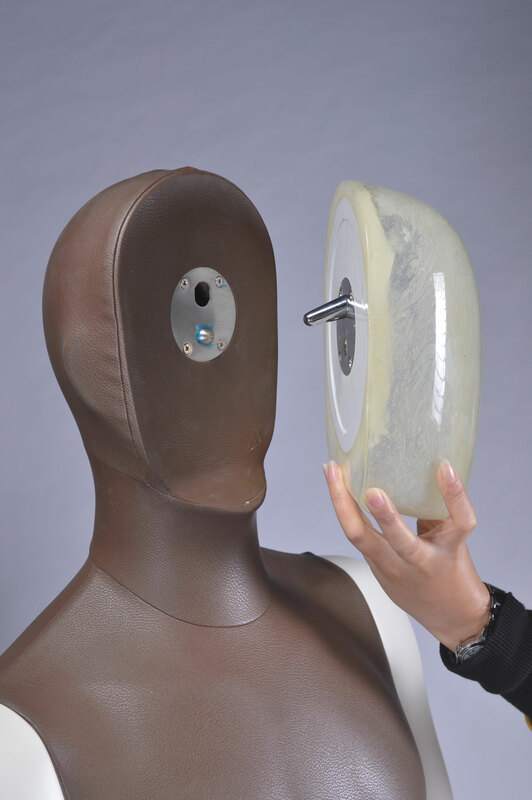 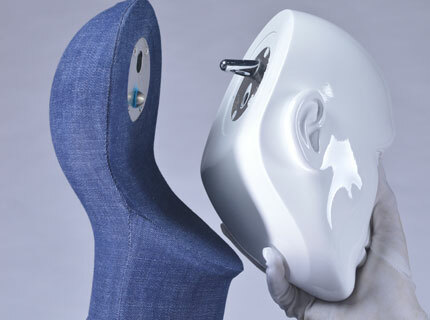 For example, different surface finishes of detachable face can be interchanged, so as to allow new mannequin display every week or every month.